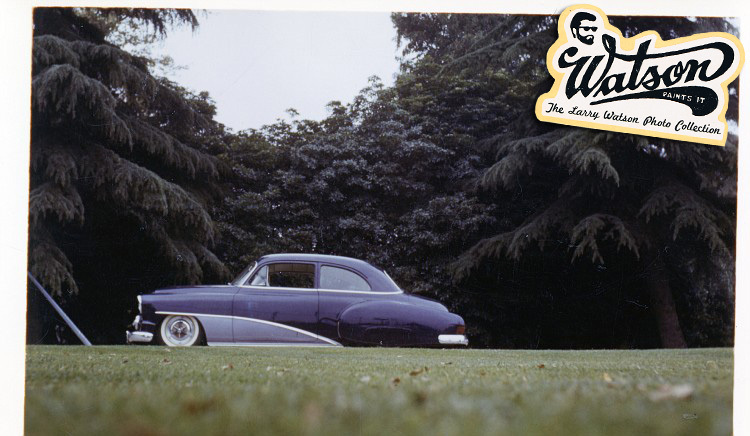 Sont chouettes ces tofs ! 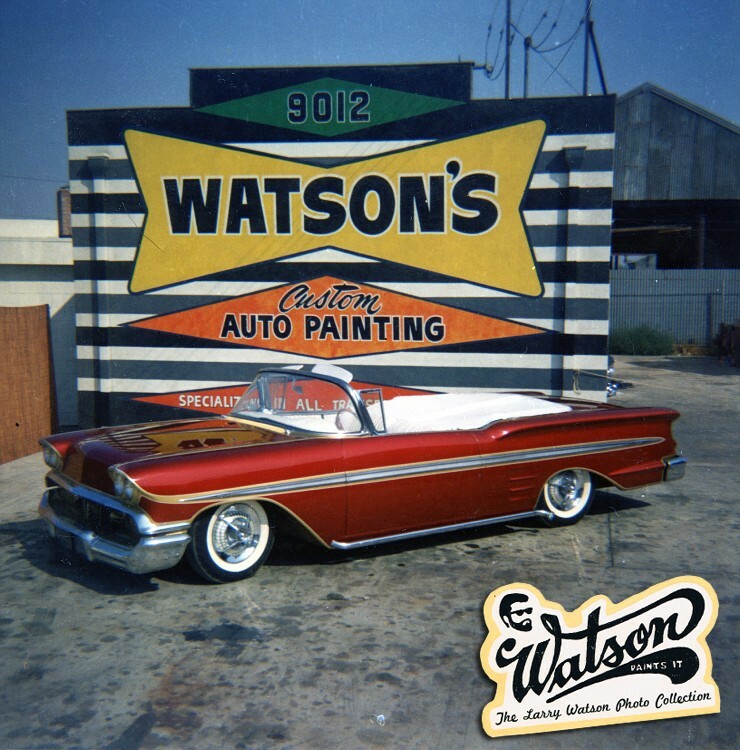 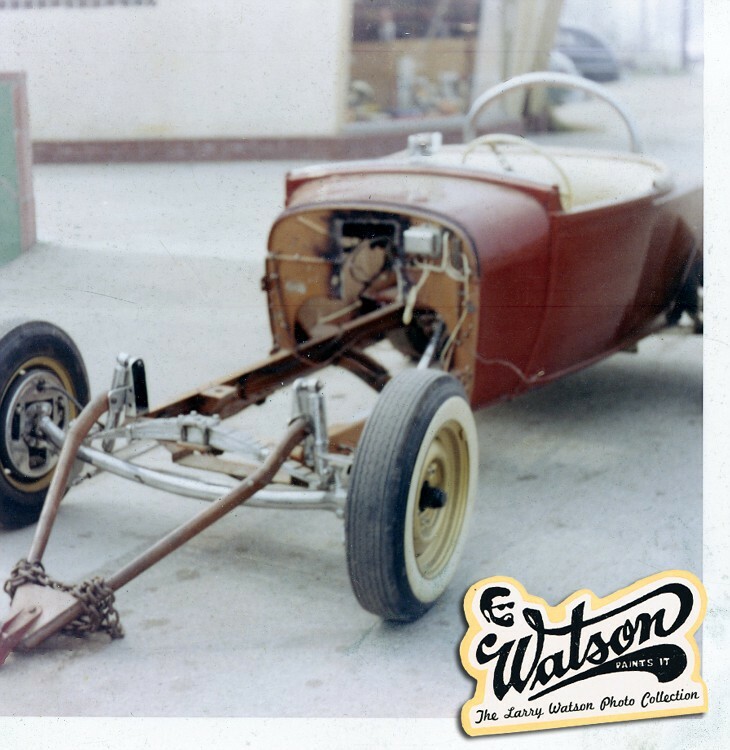 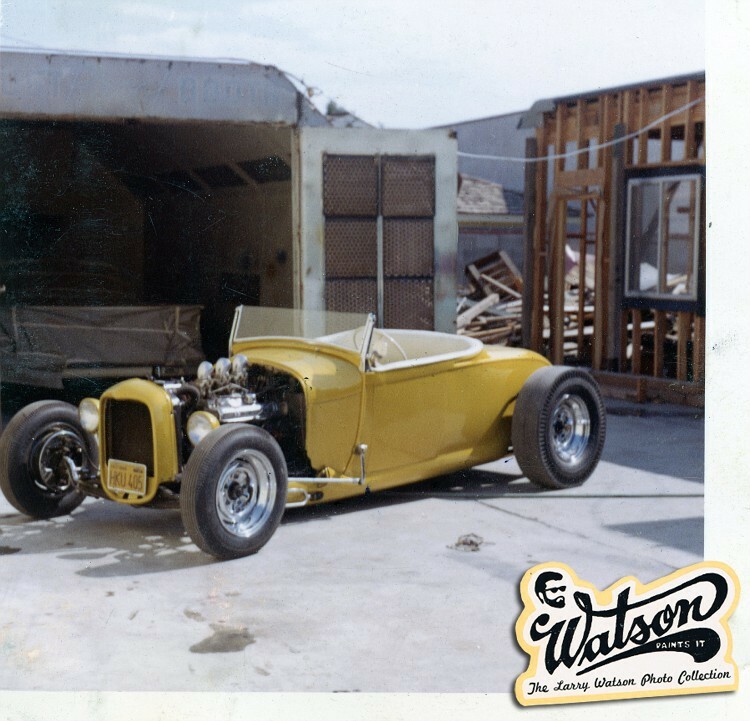 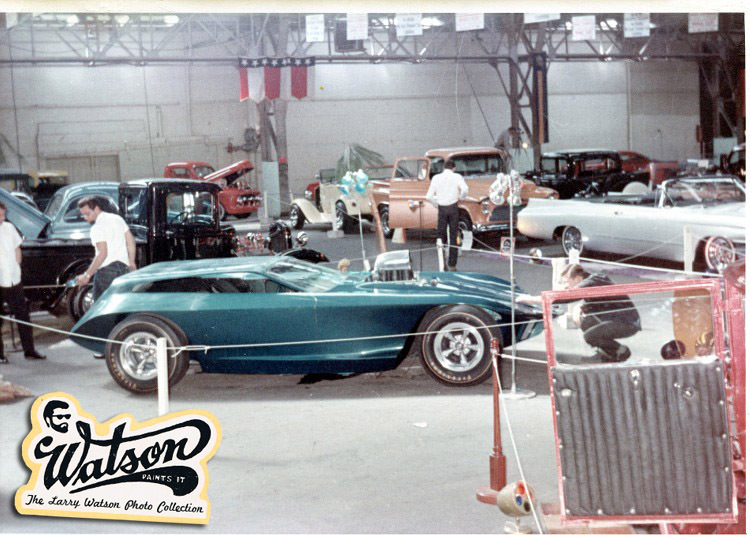 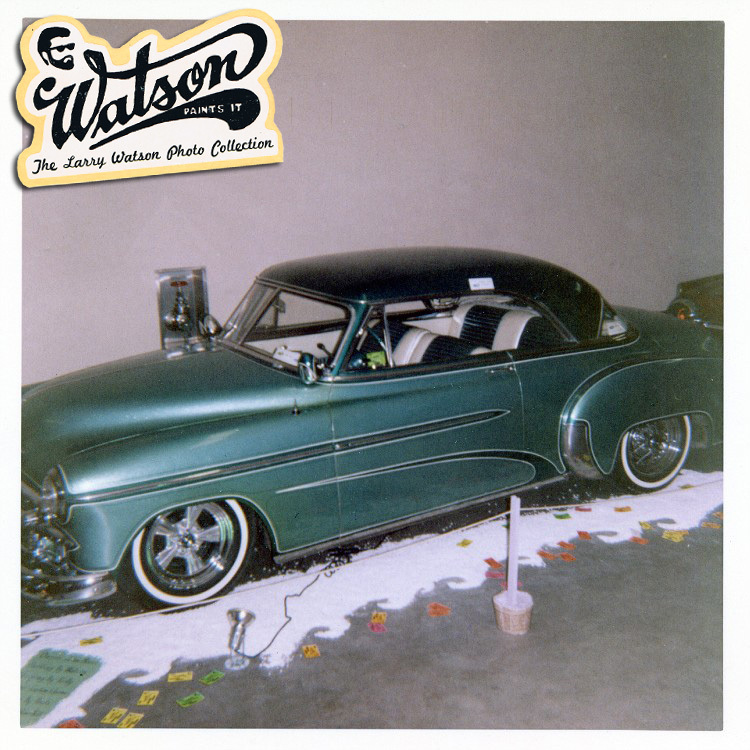 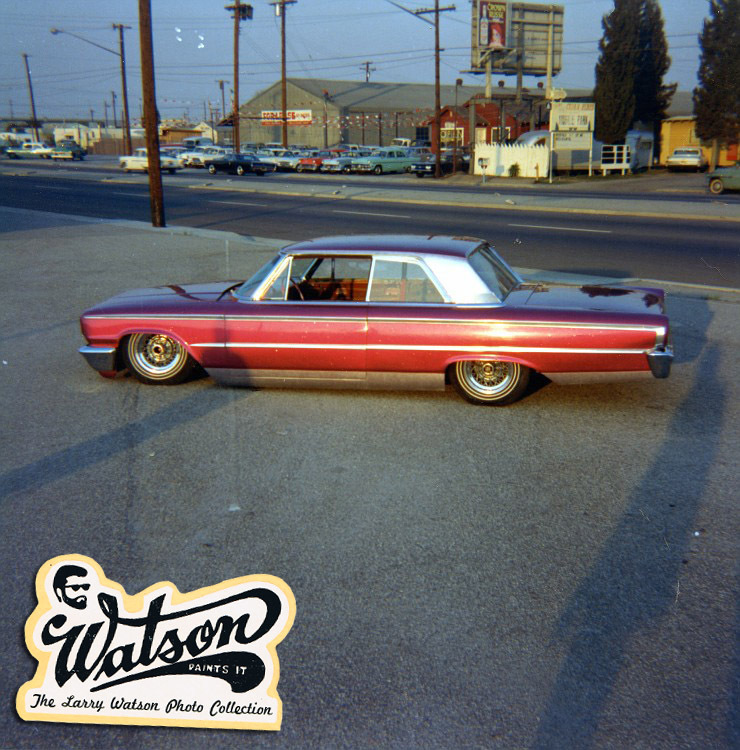 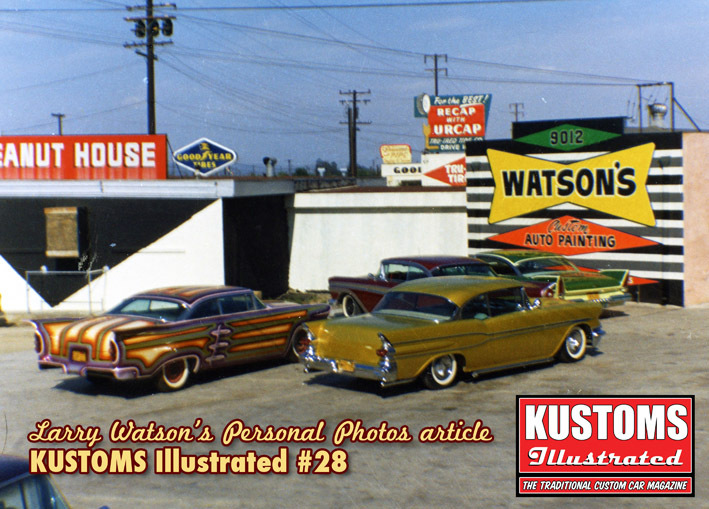 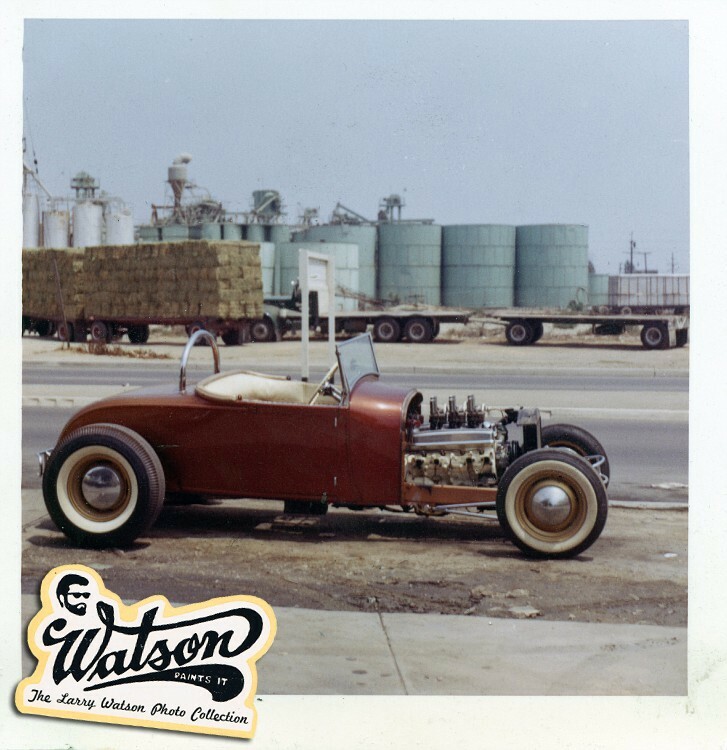 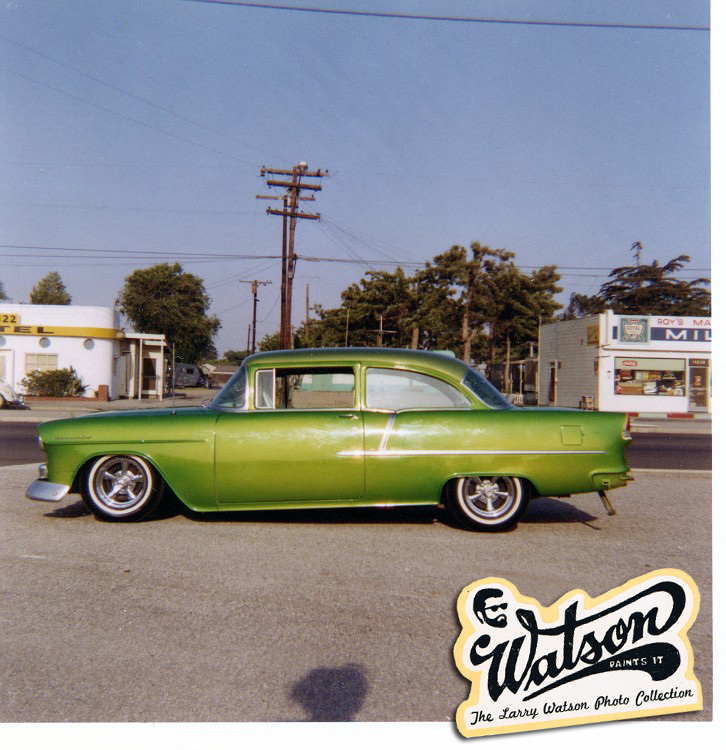 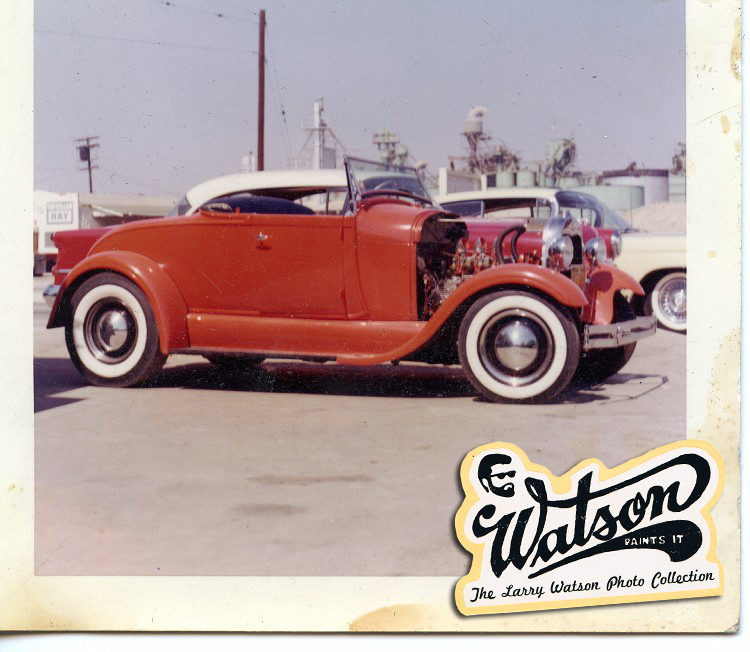 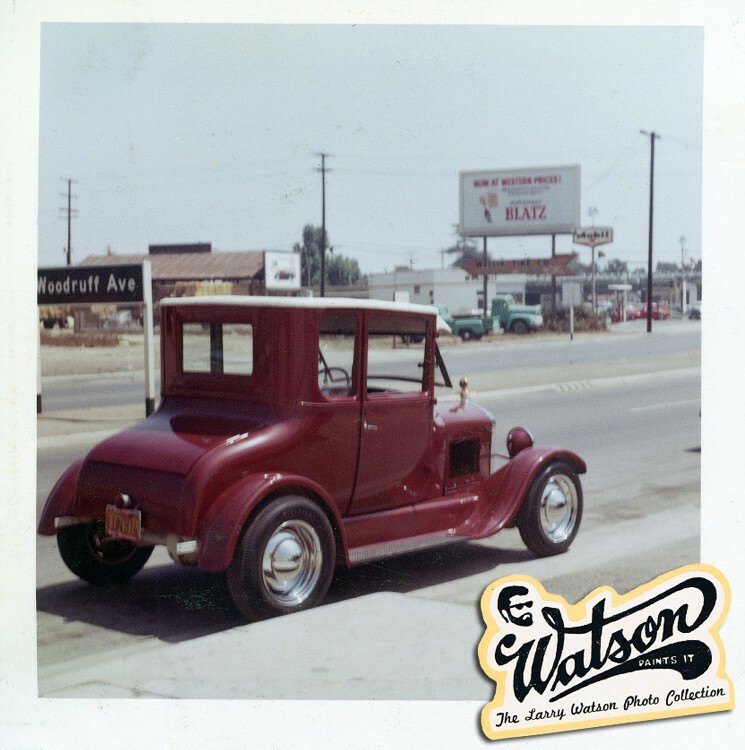 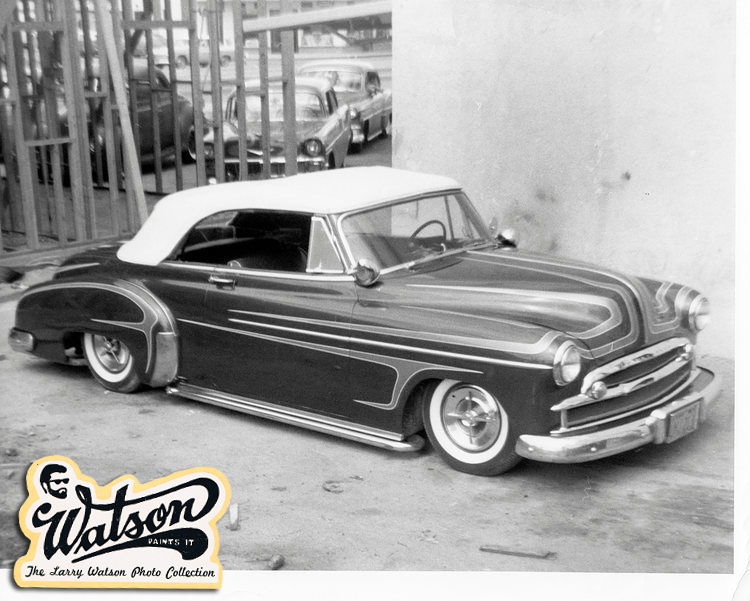 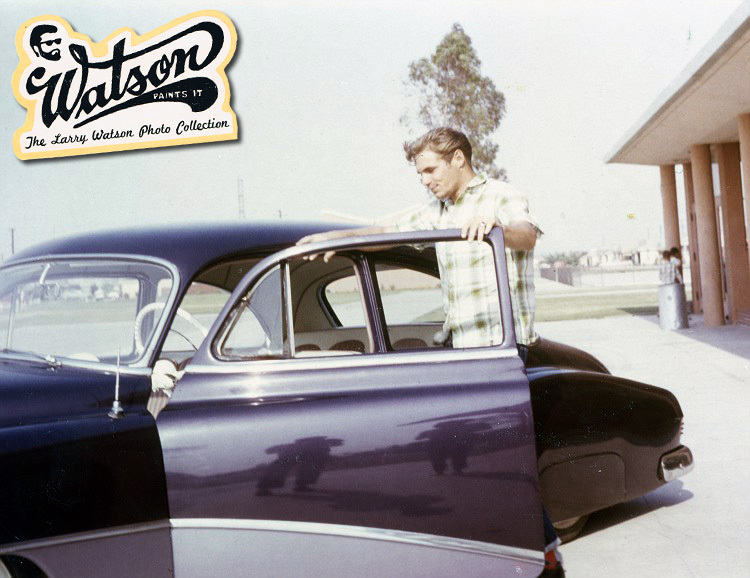 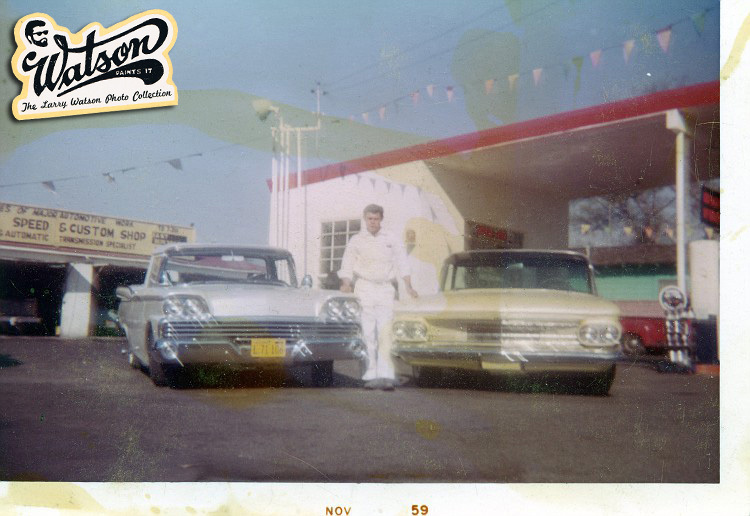 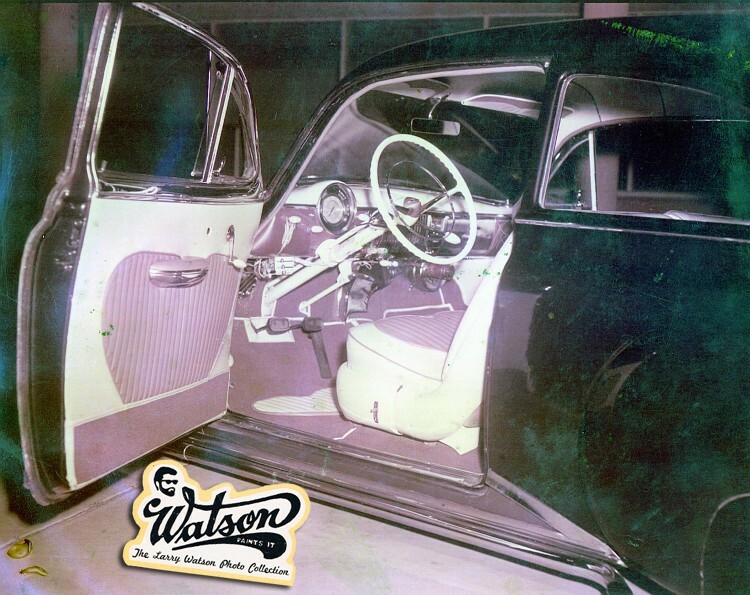 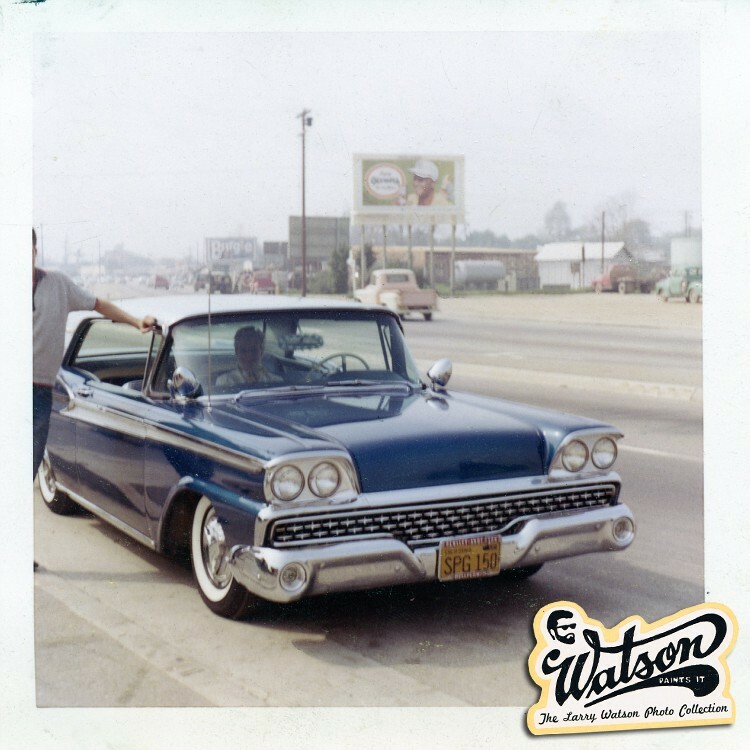 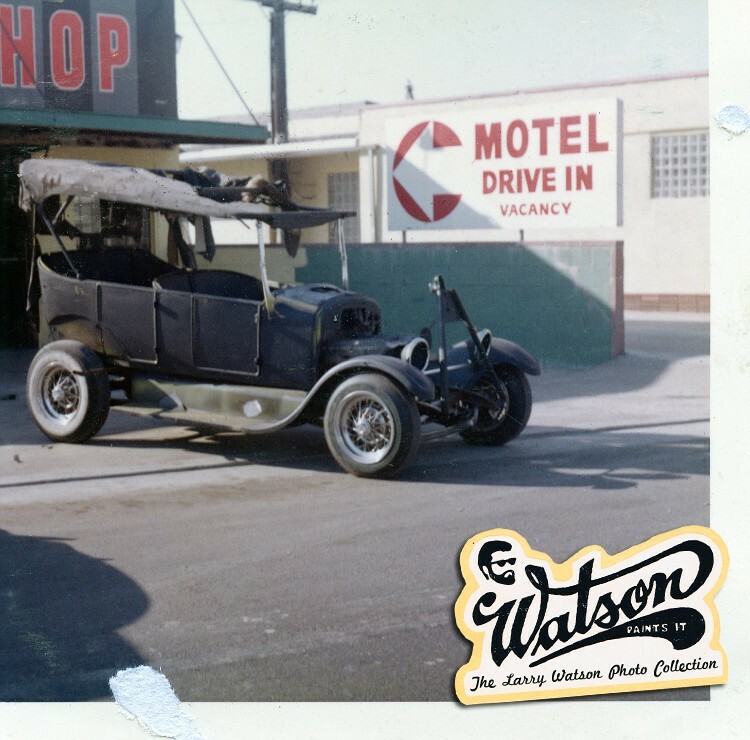 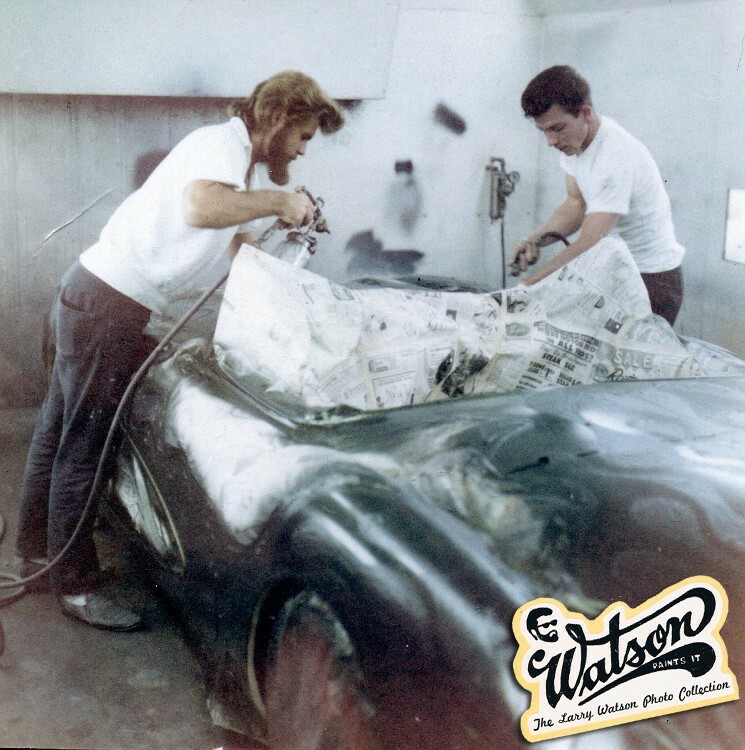 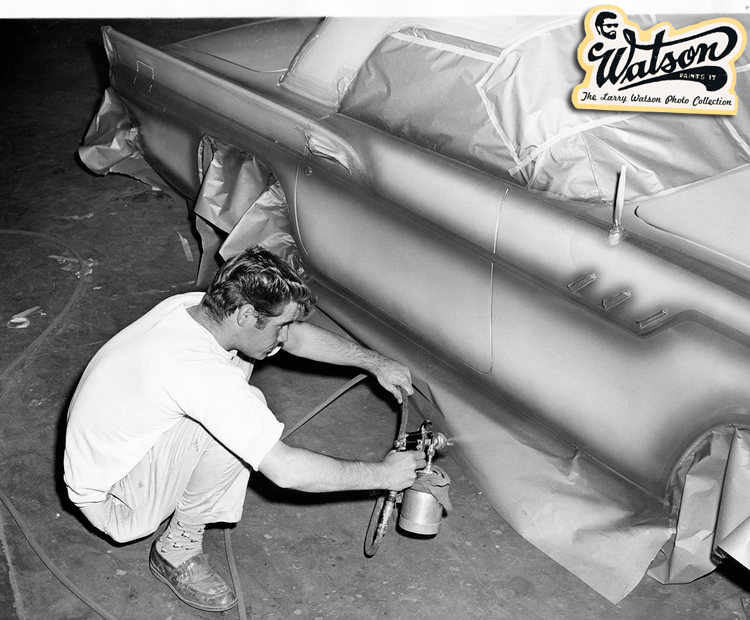 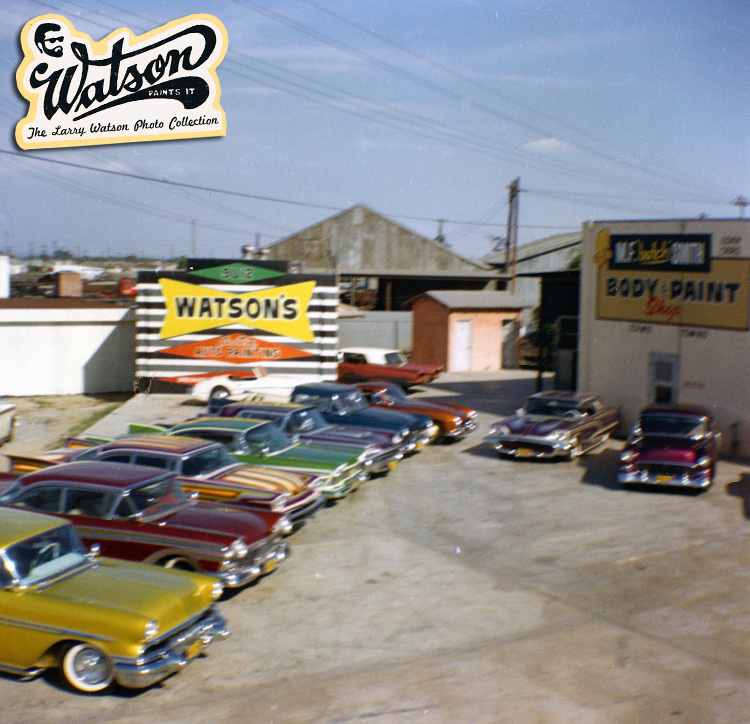 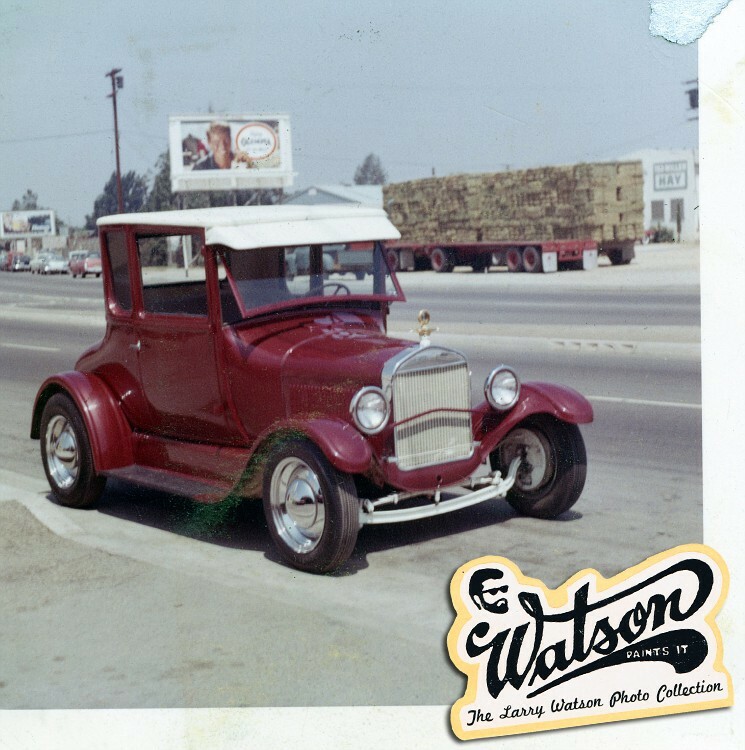 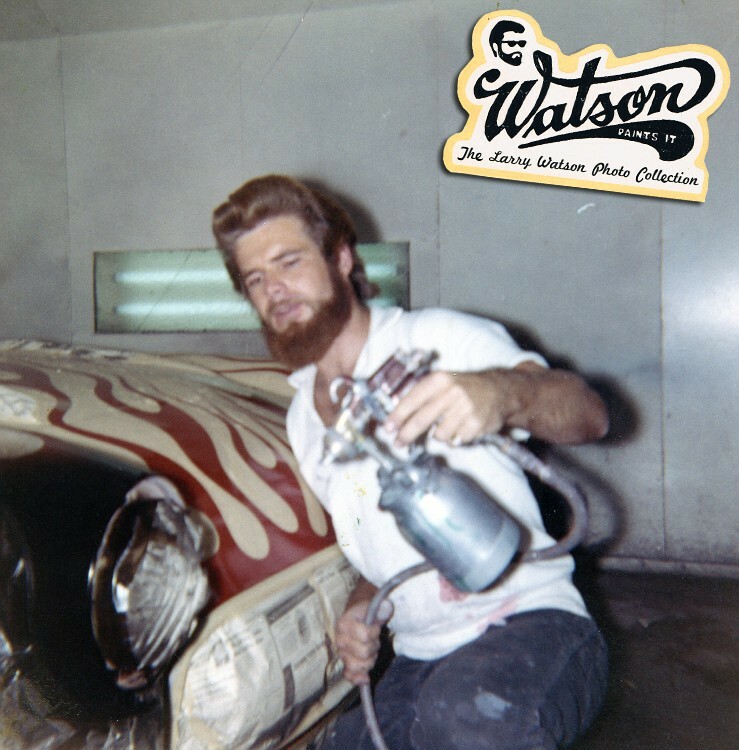 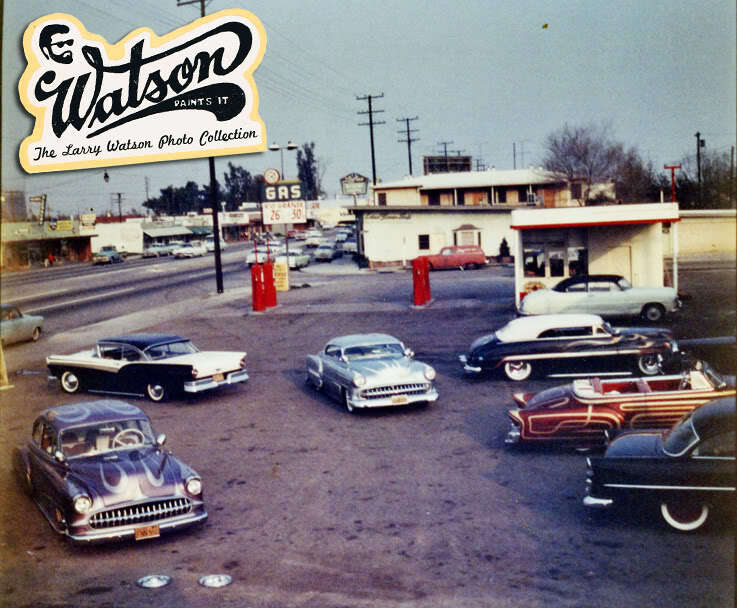 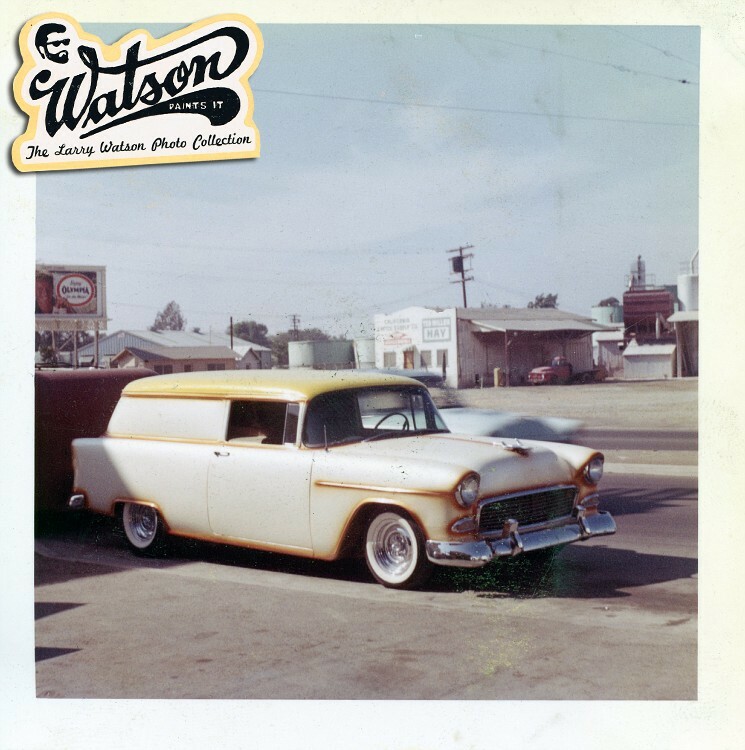 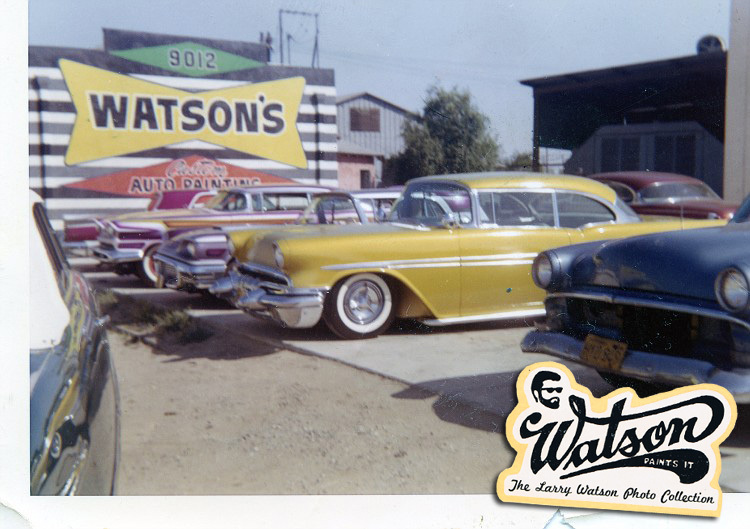 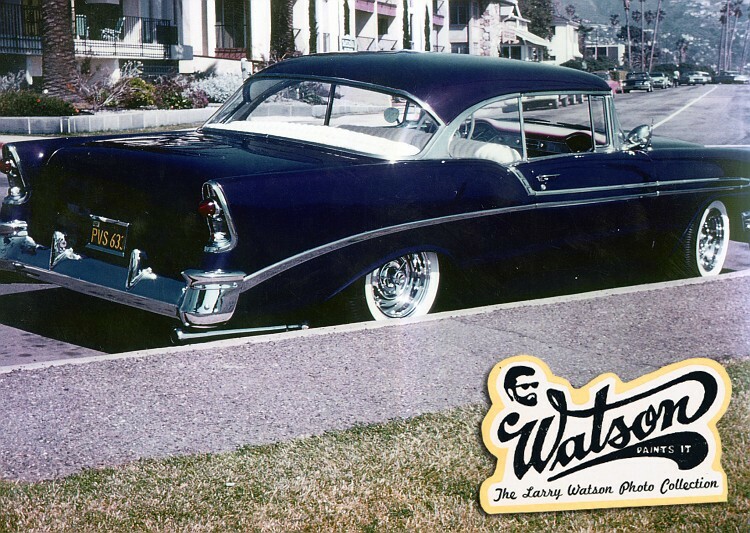 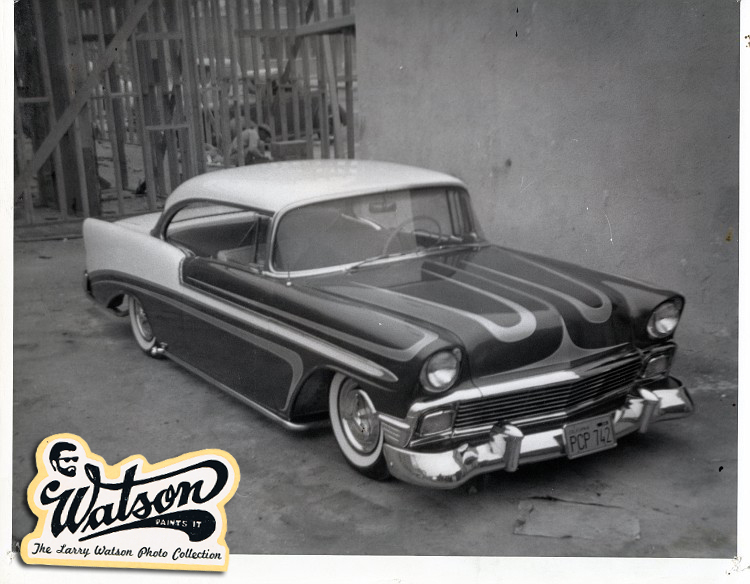 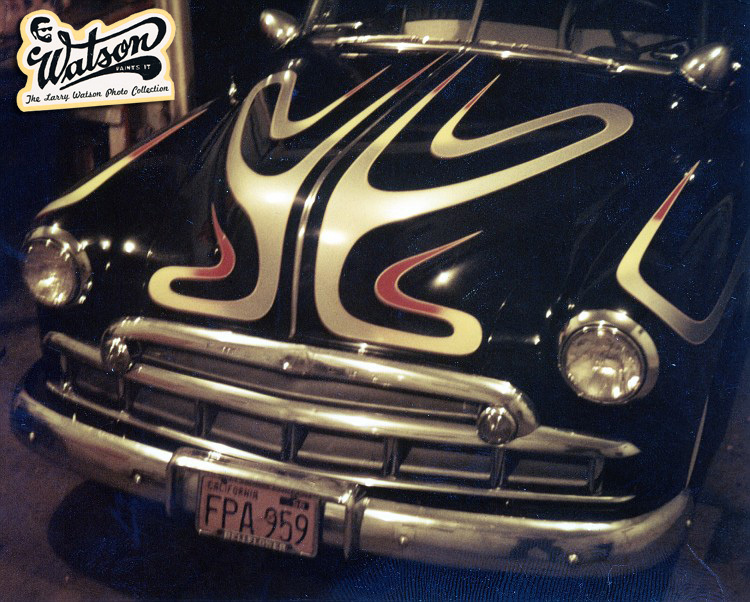 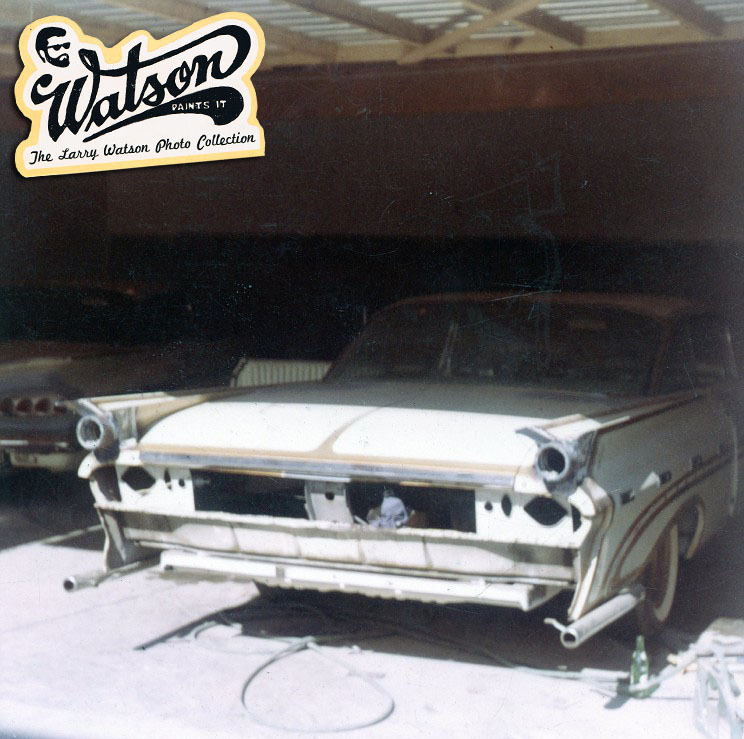 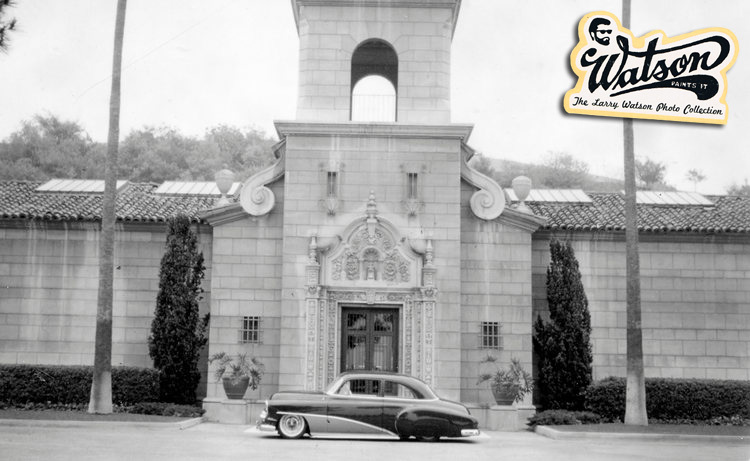 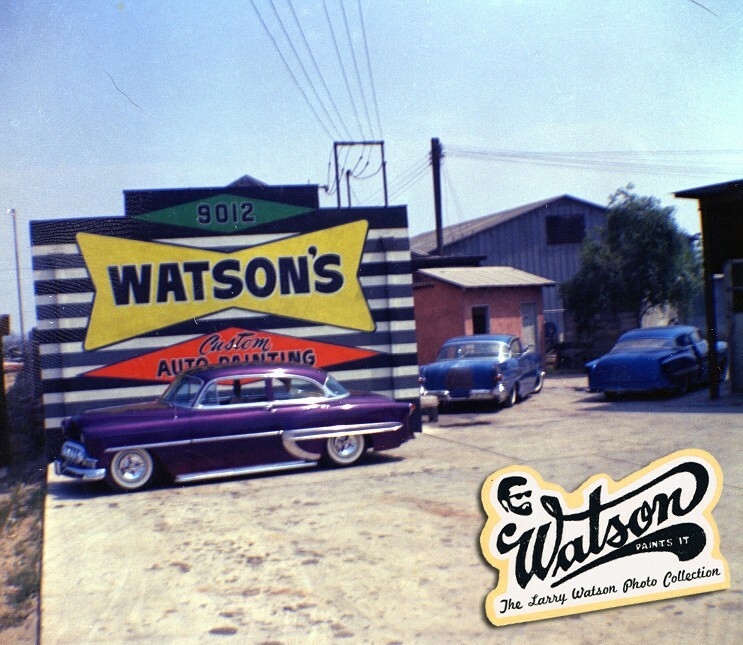 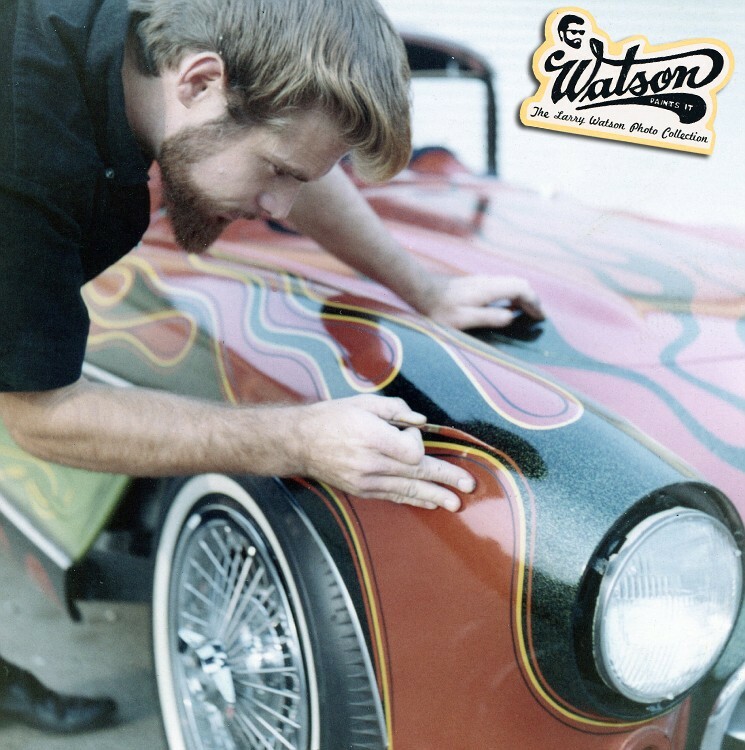 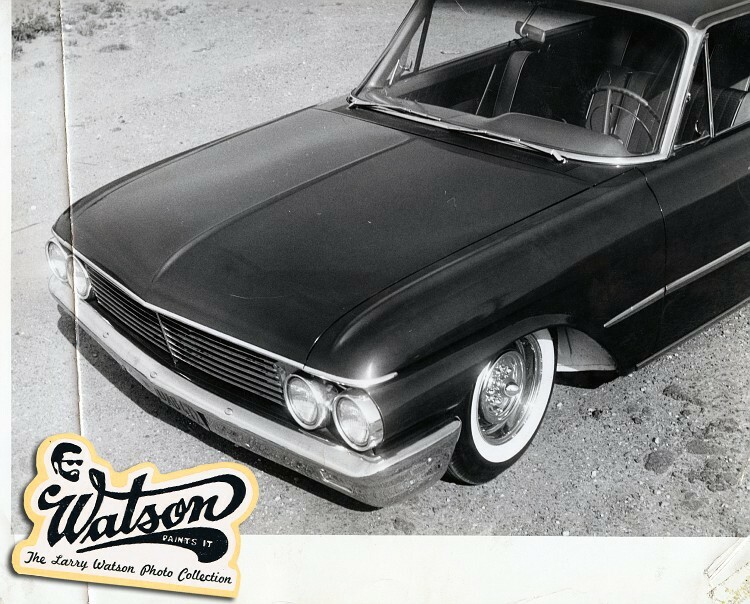 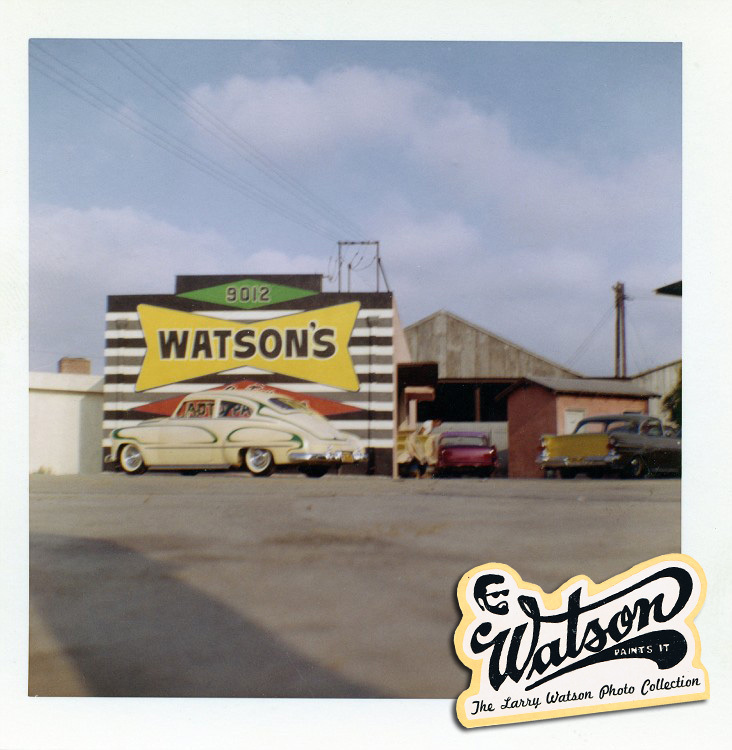 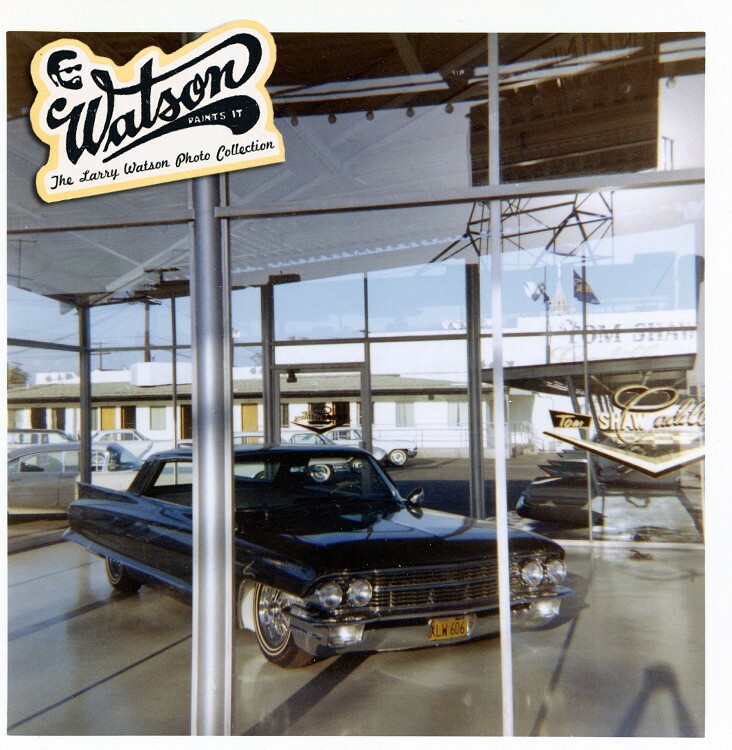 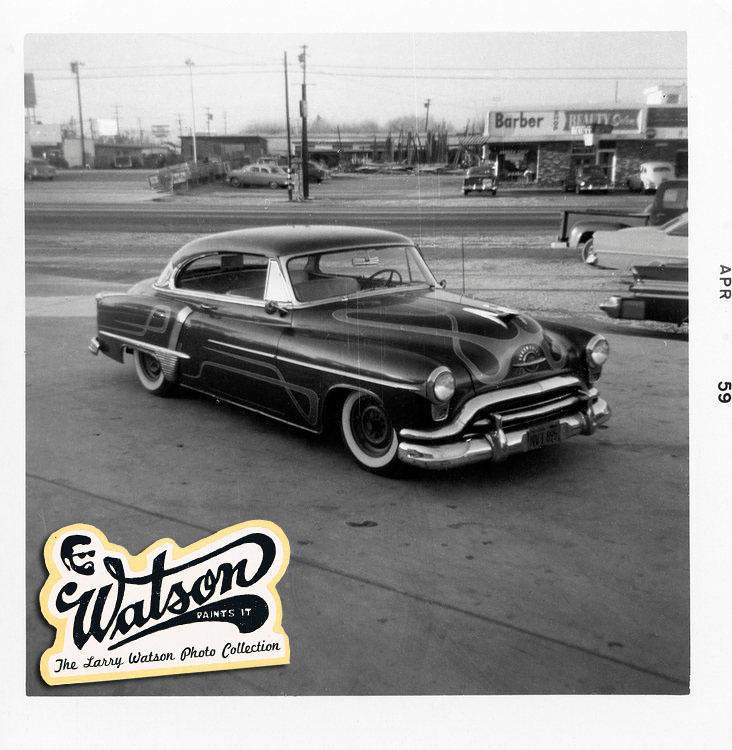 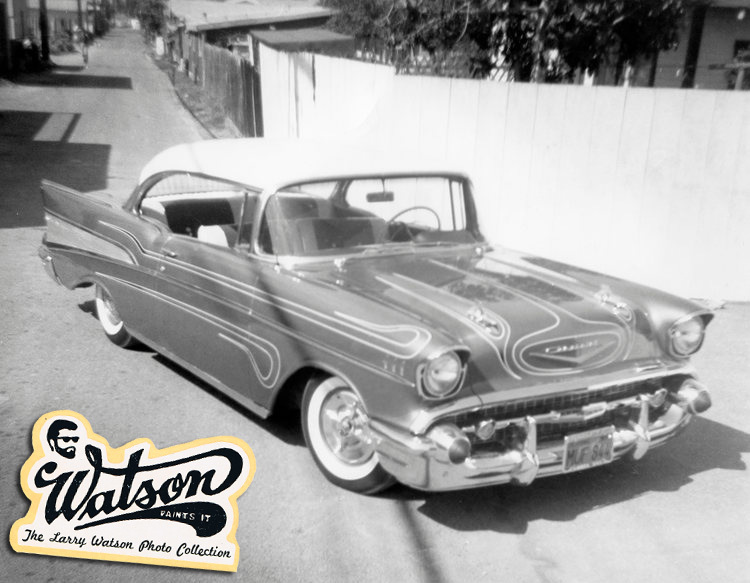 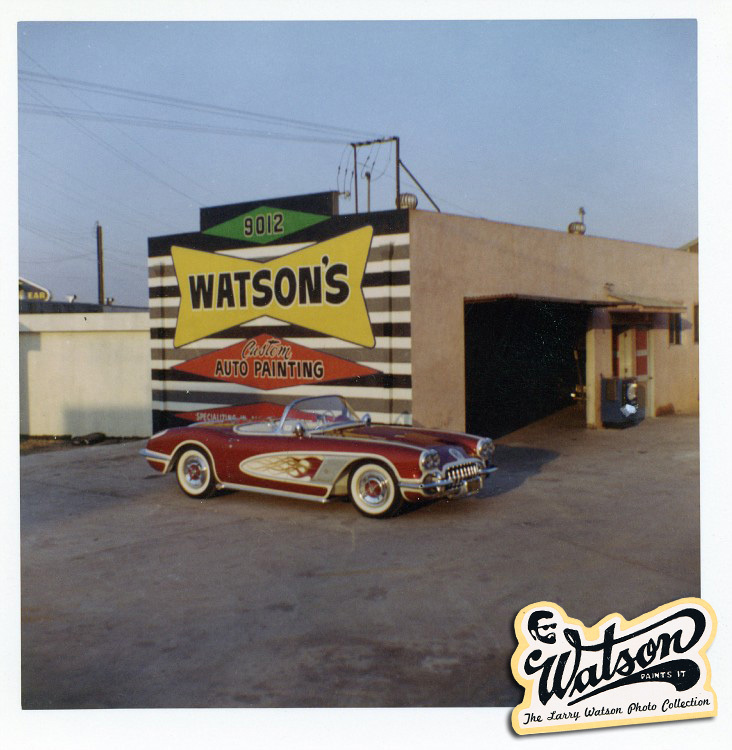 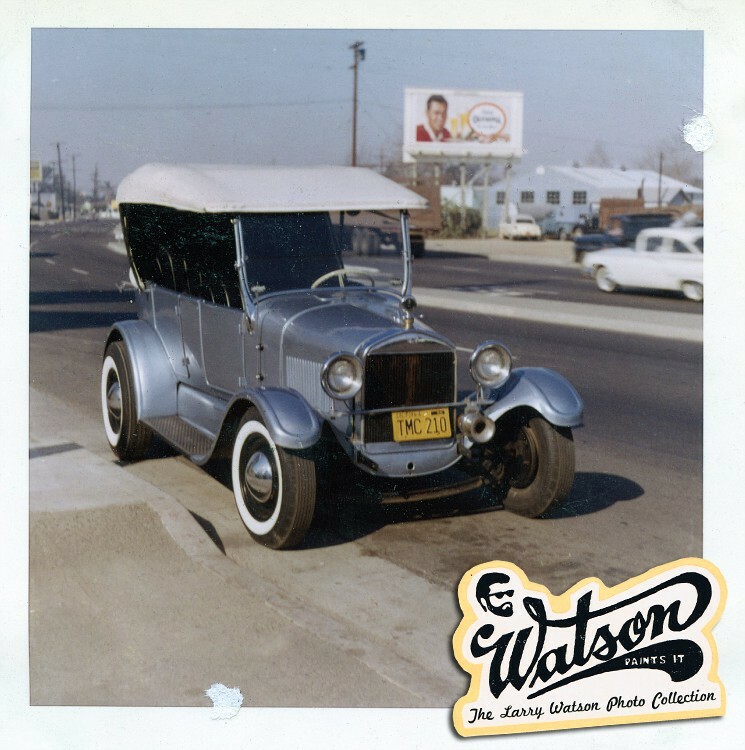 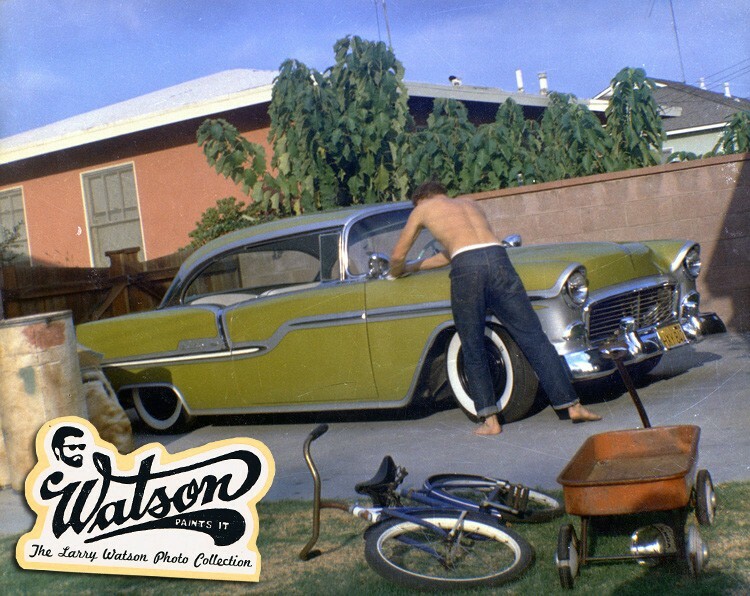 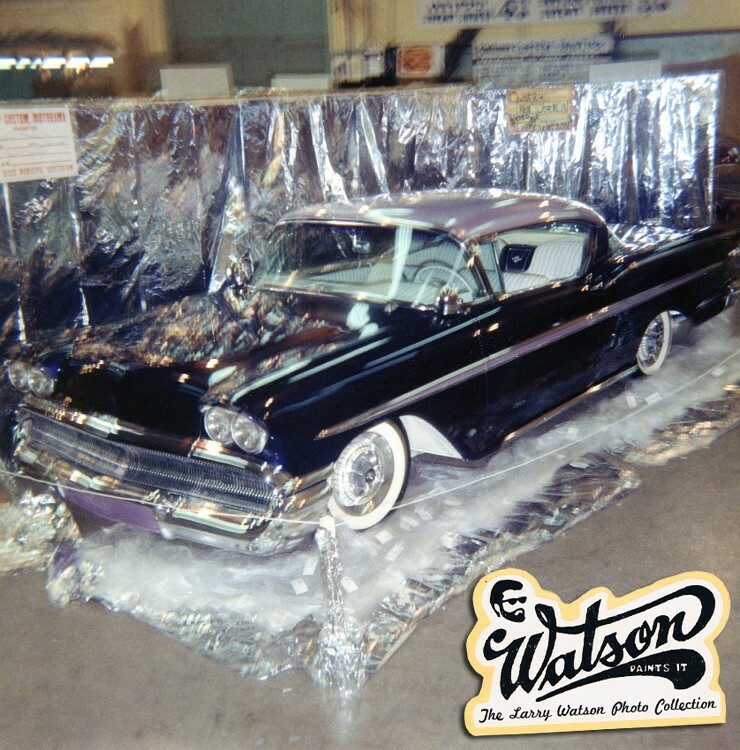 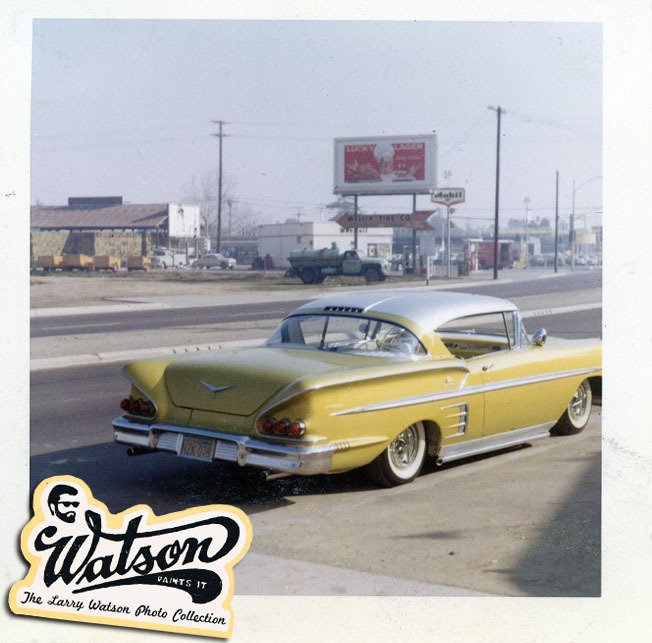 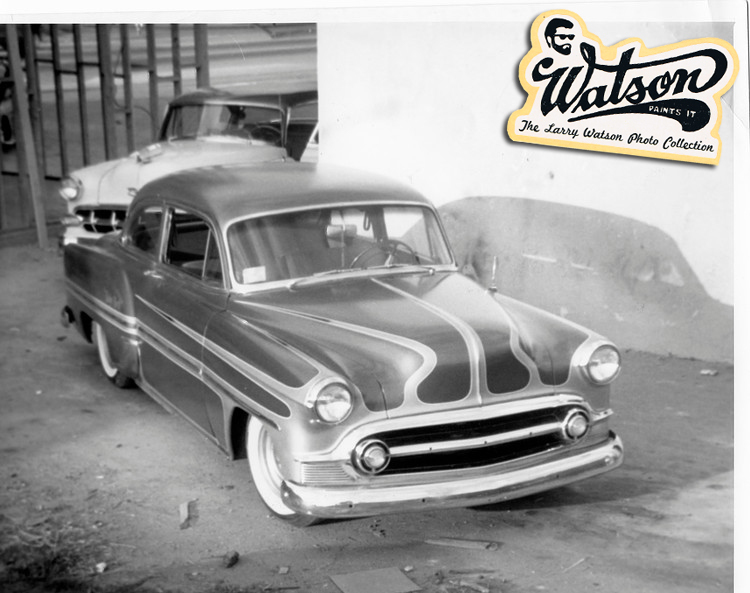 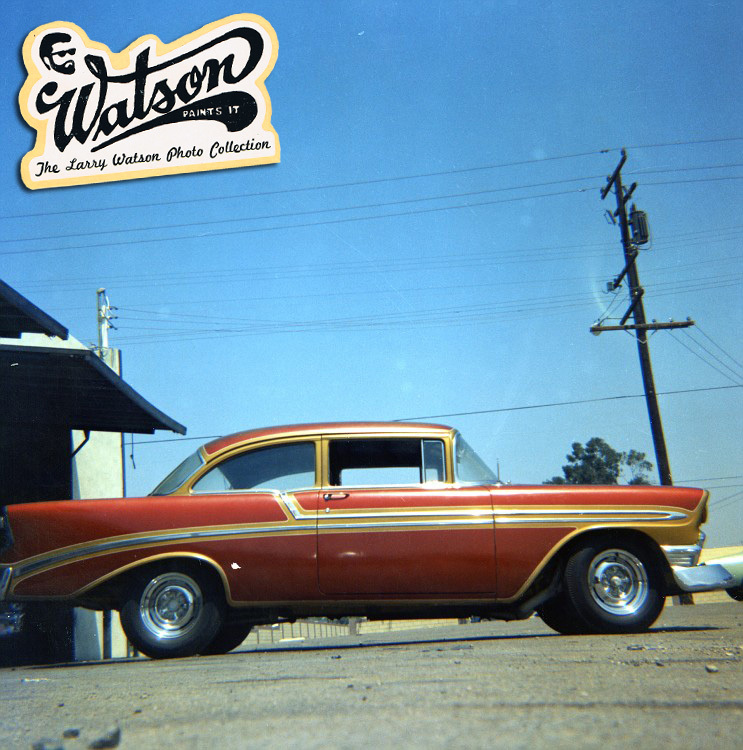 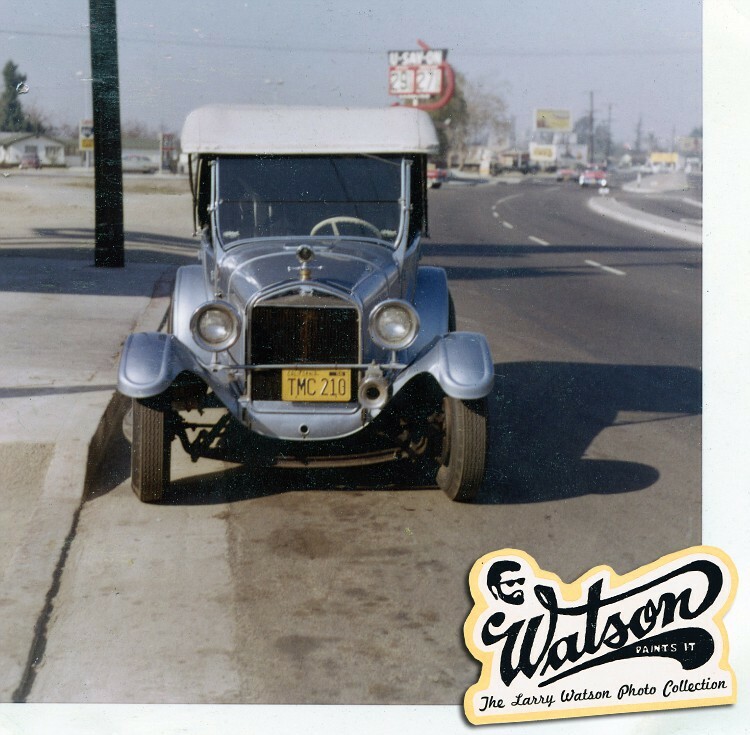 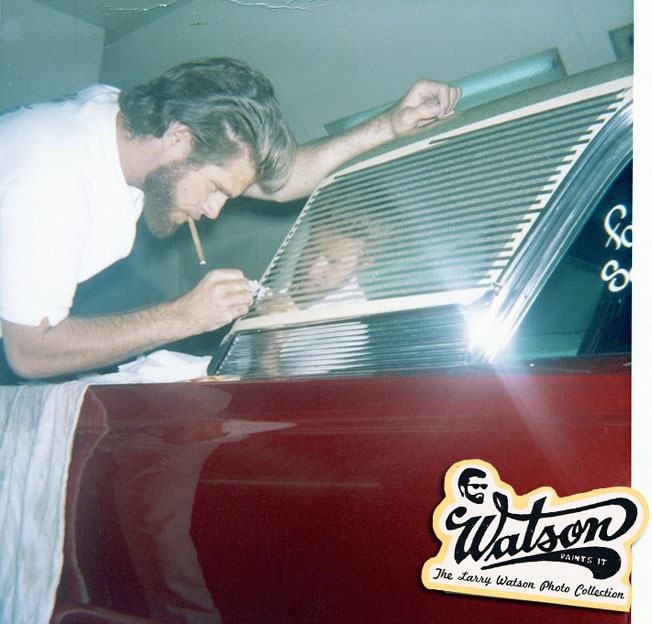 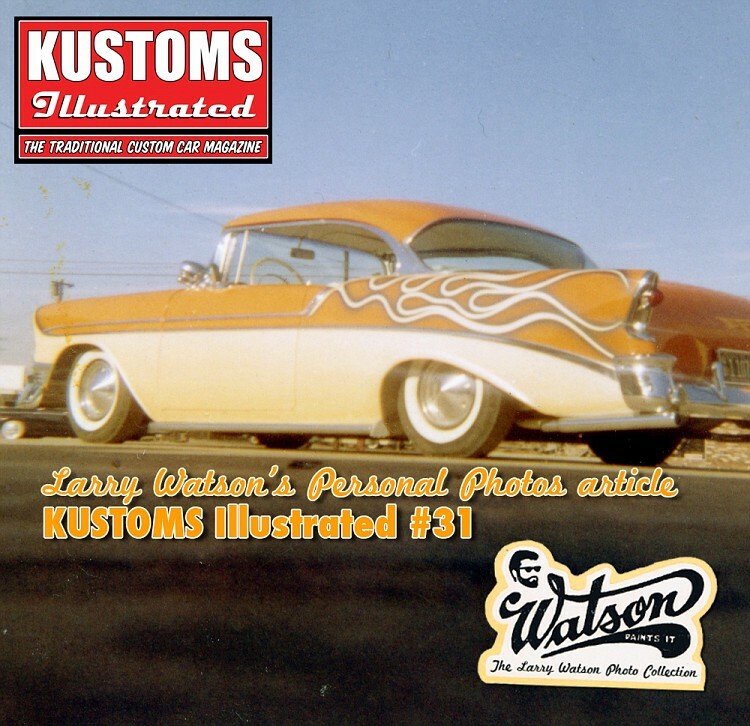 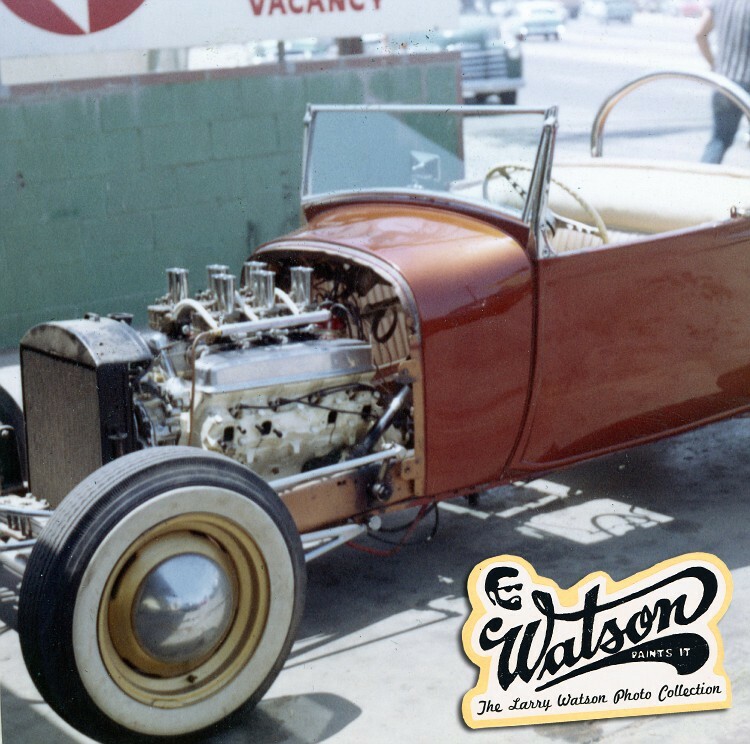 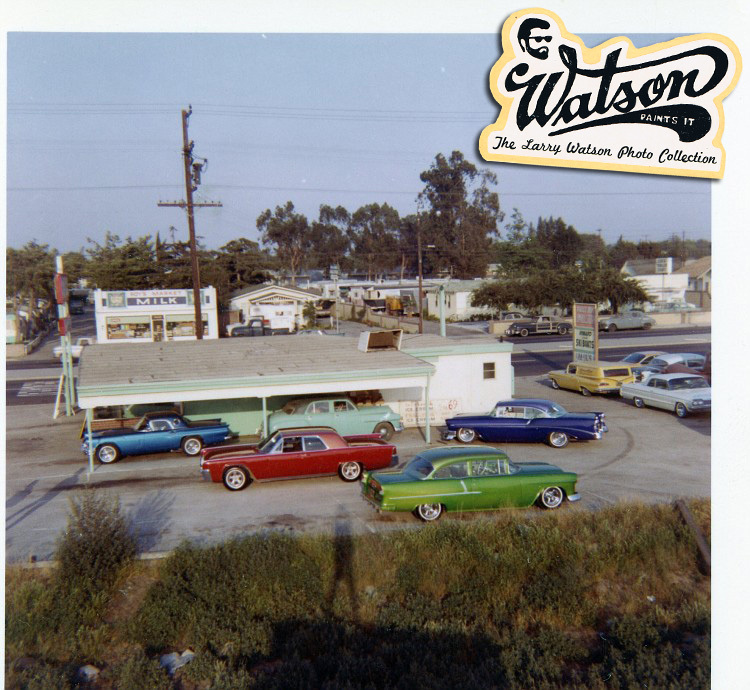 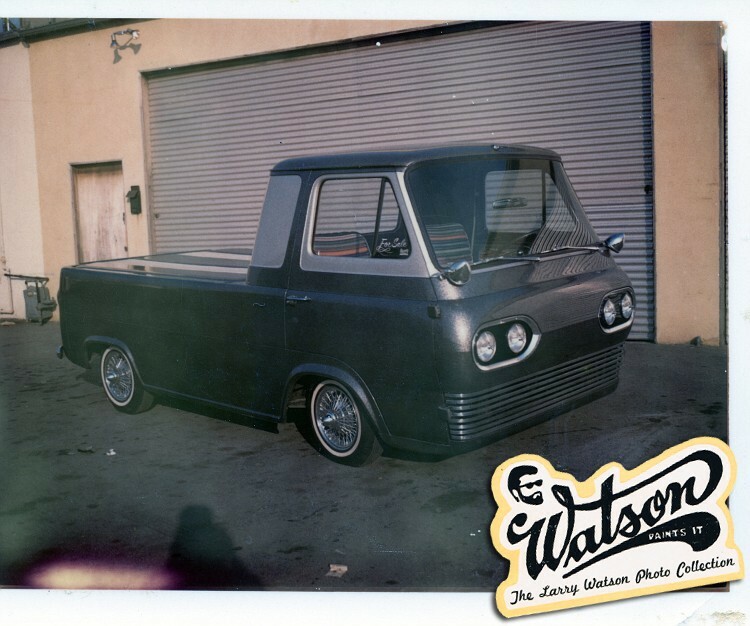 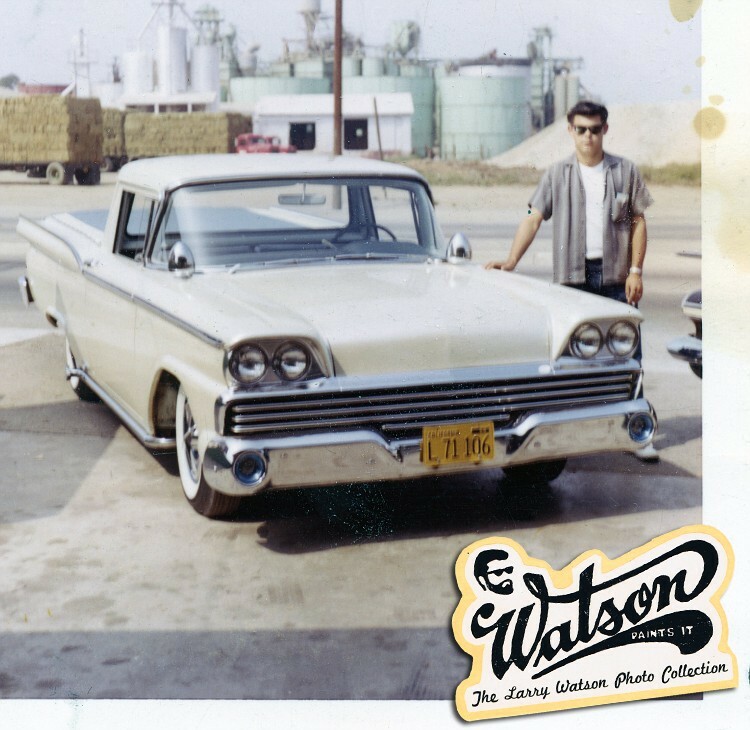 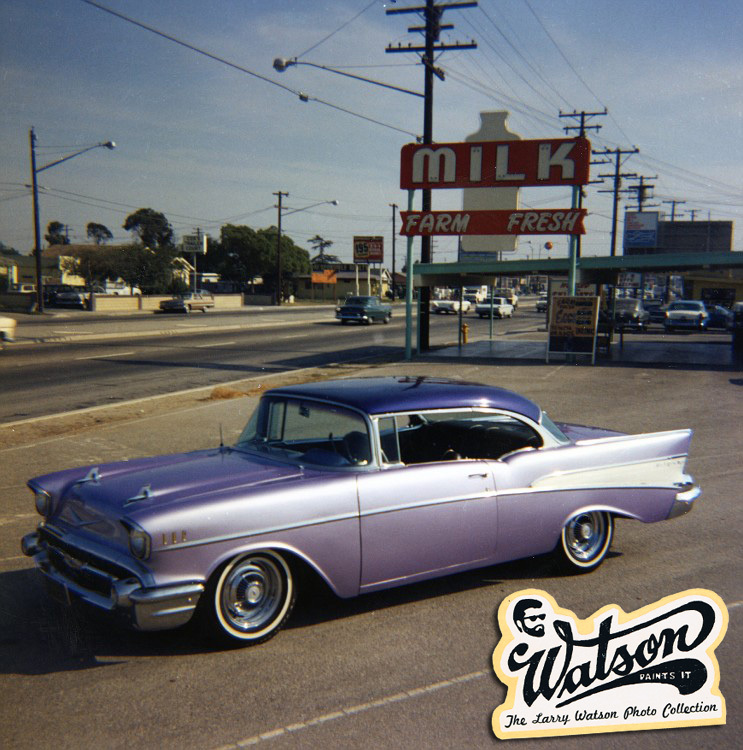 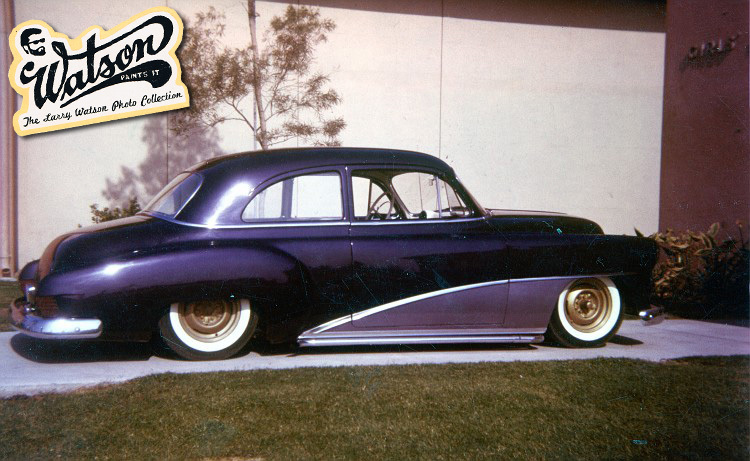 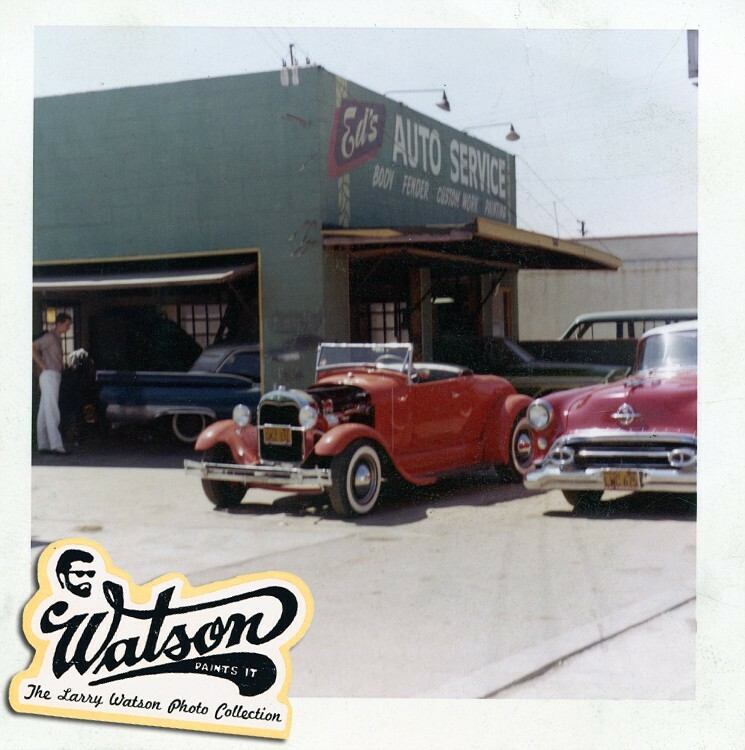 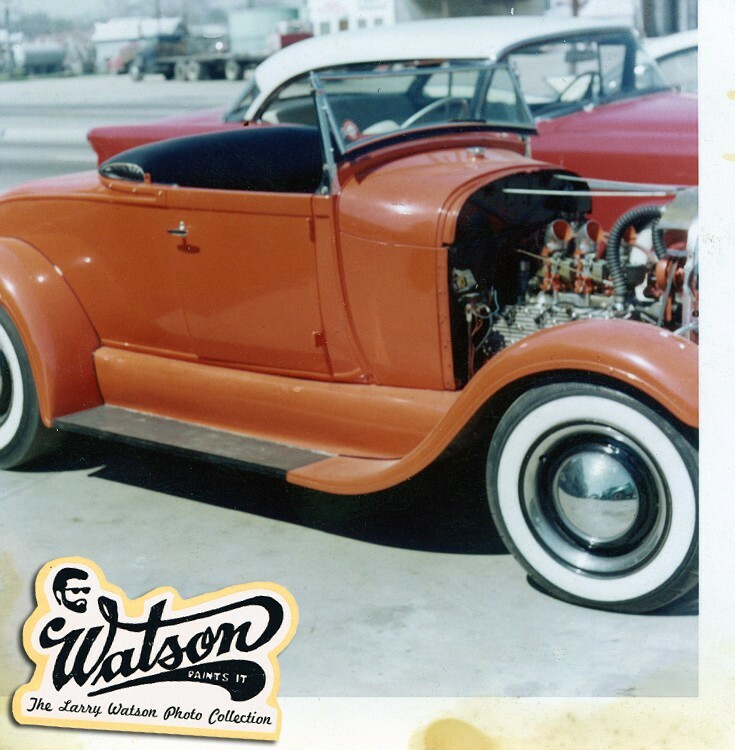 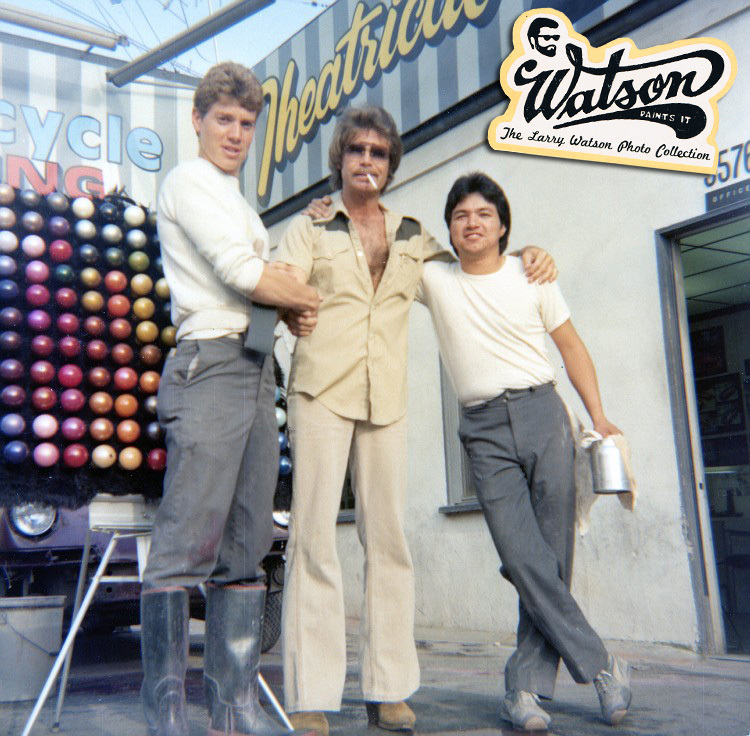 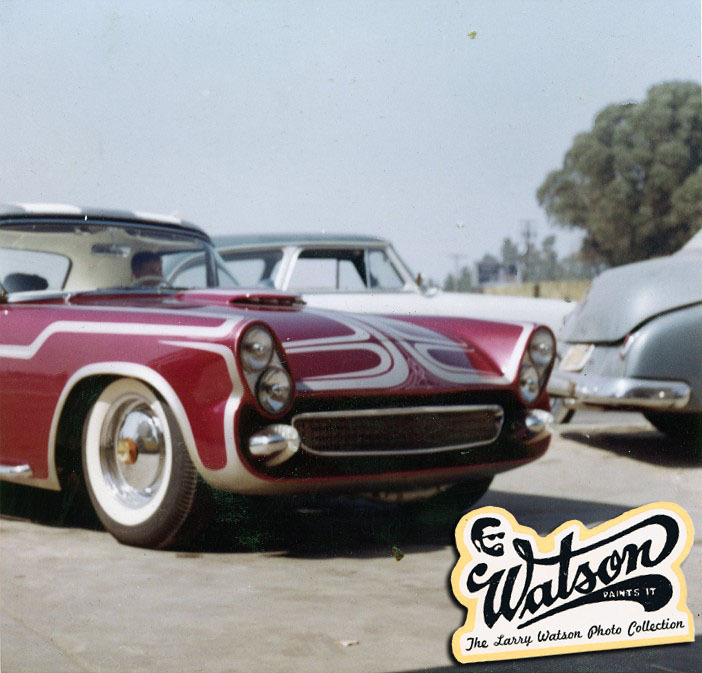 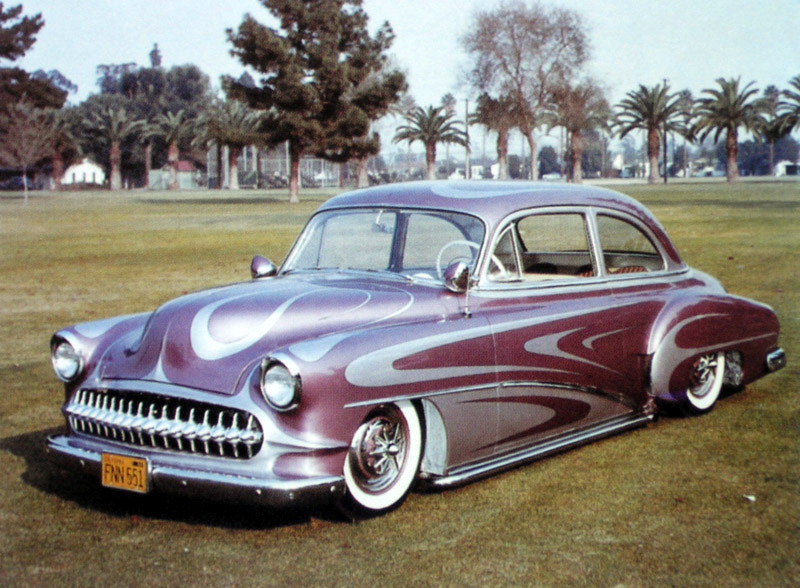 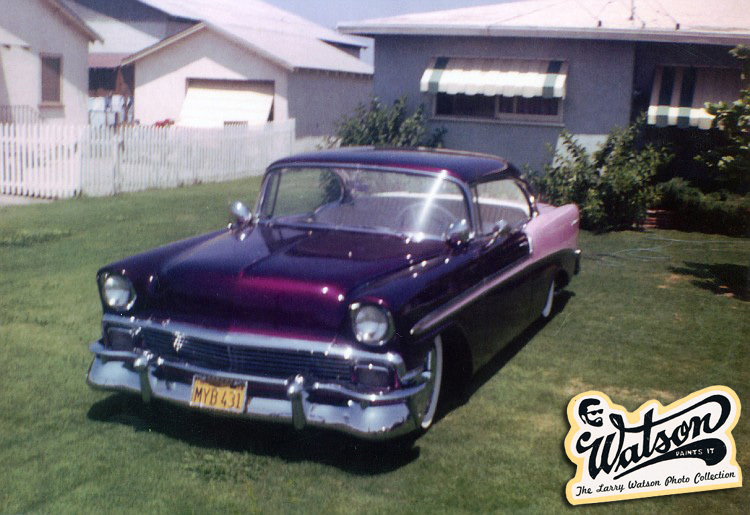 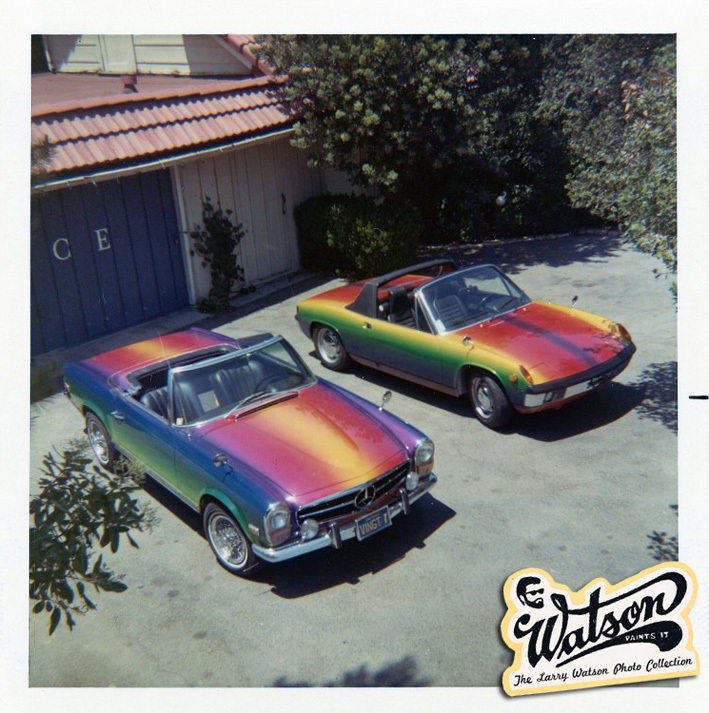 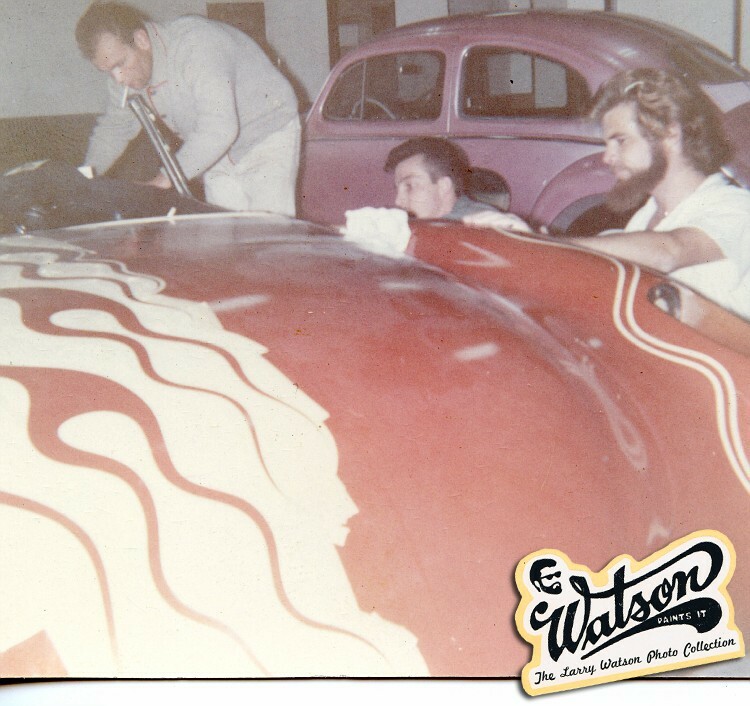 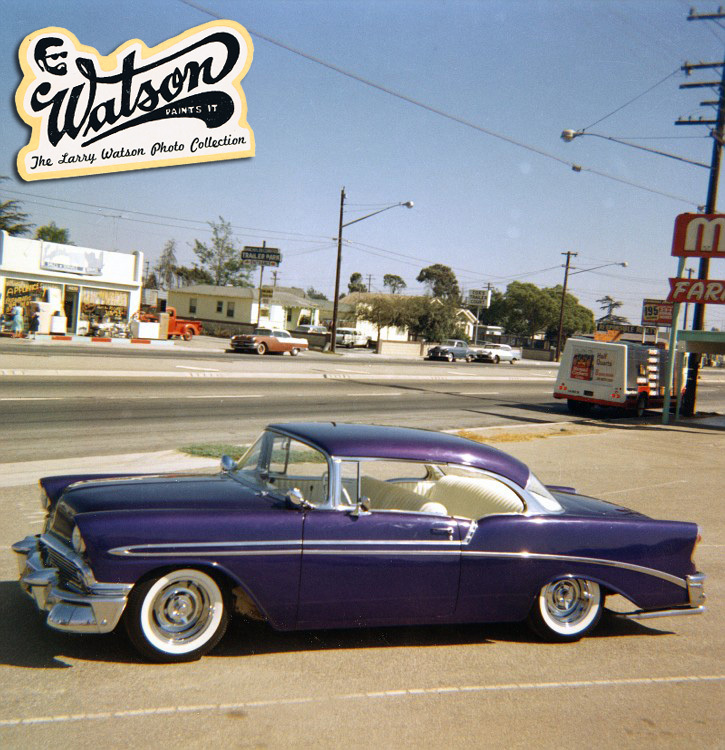 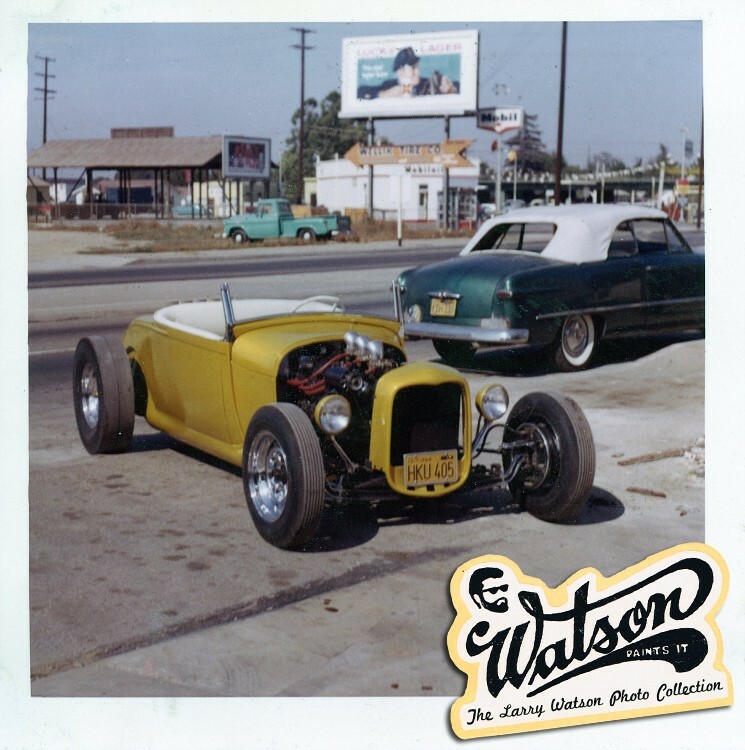 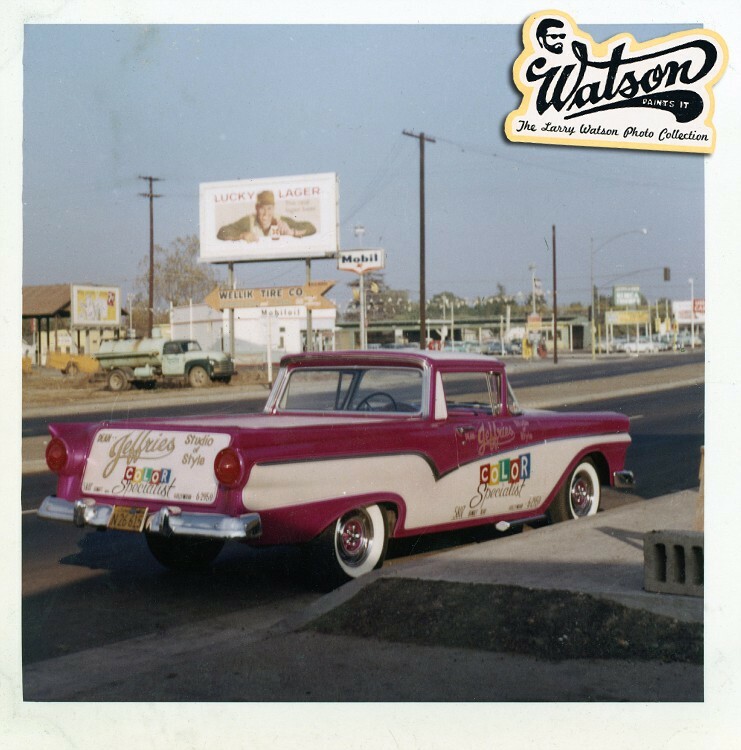 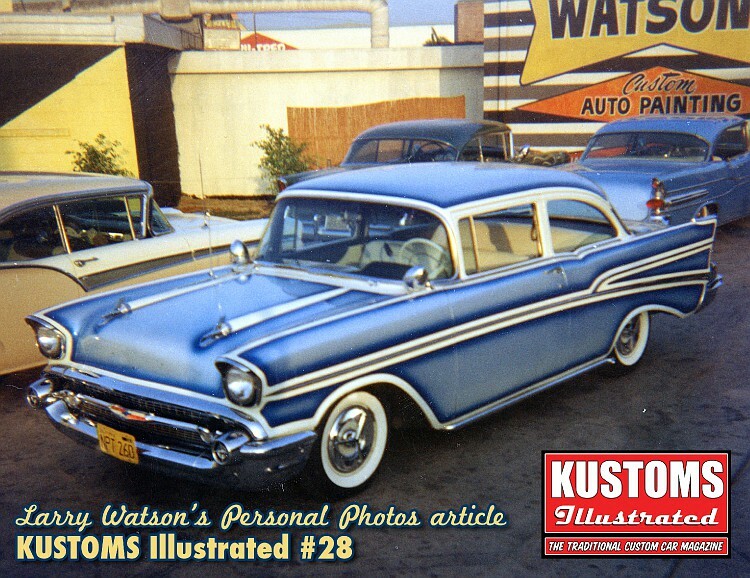 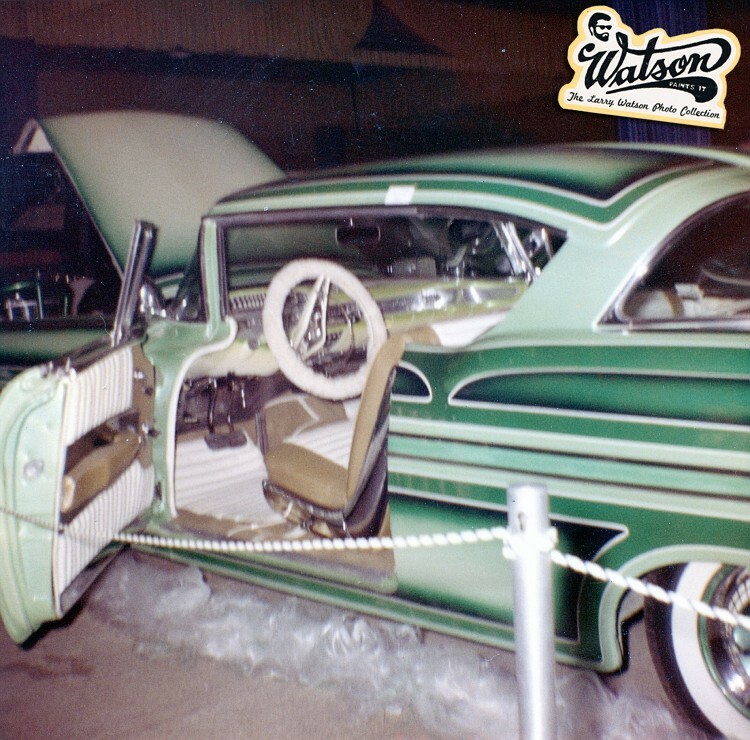 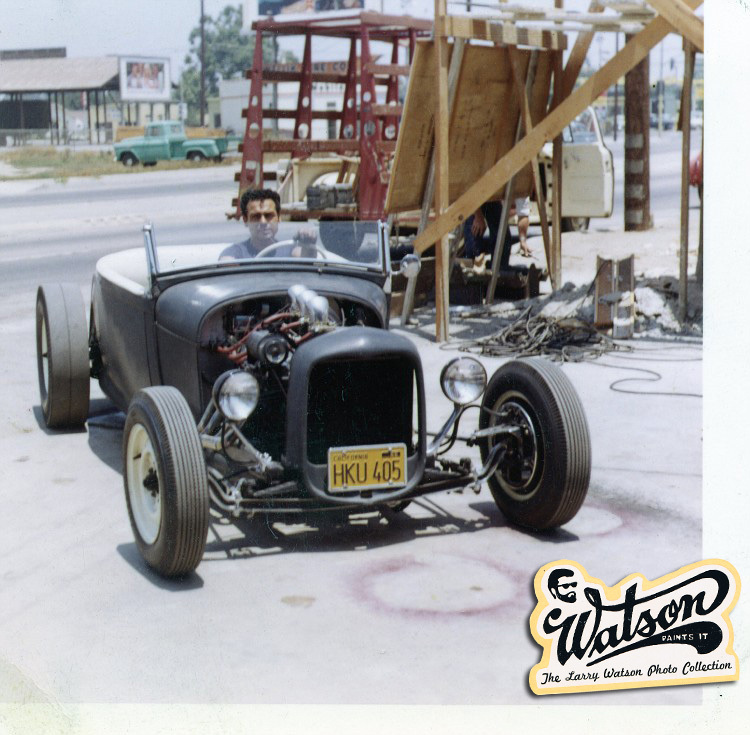 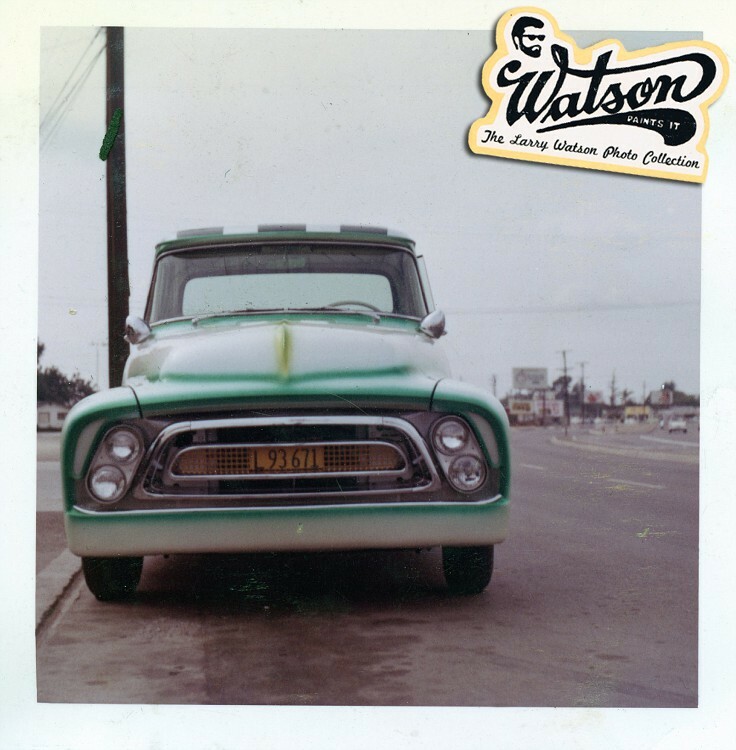 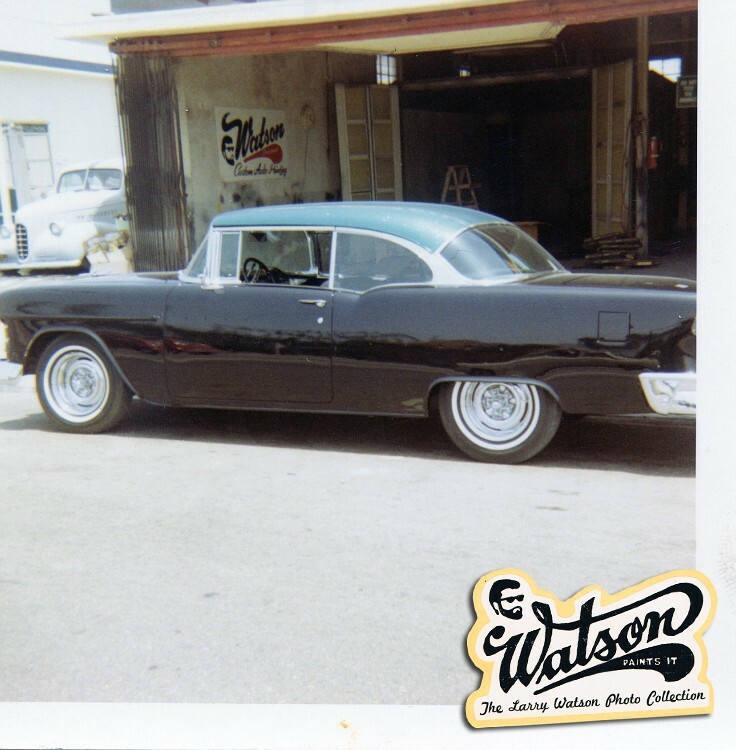 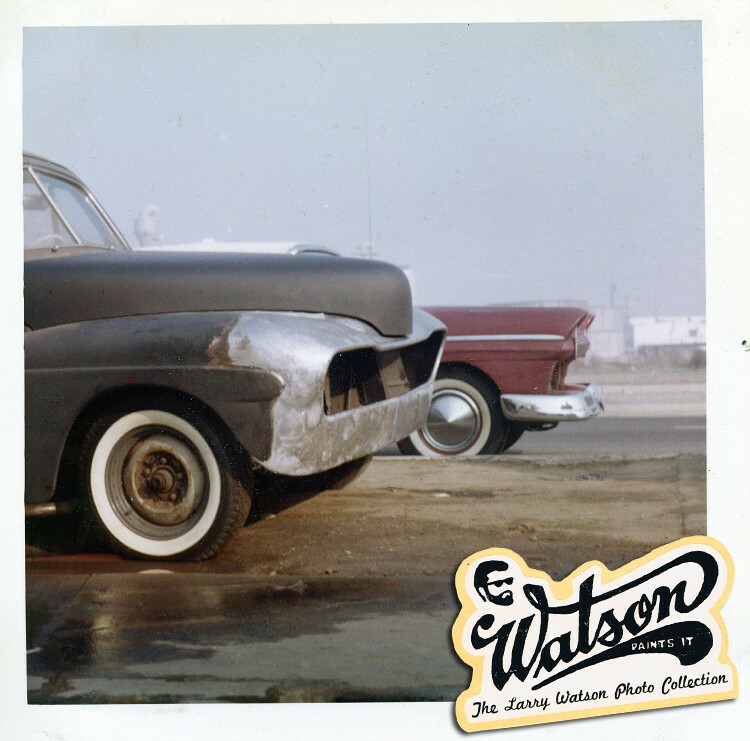 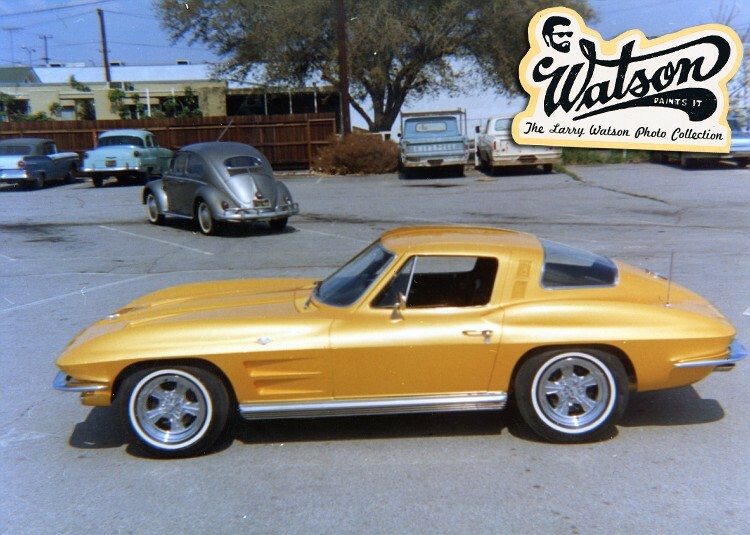 Larry Watsons' shop was located on Artesia and Woodruff boulevards in Long Beach, CA. 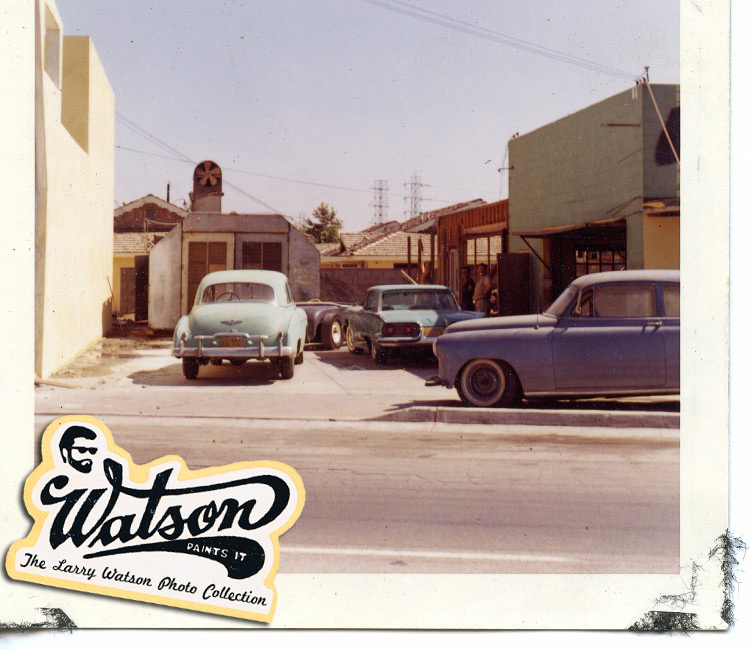 and the other shop was located on Artesia and Lewis in Long Beach. 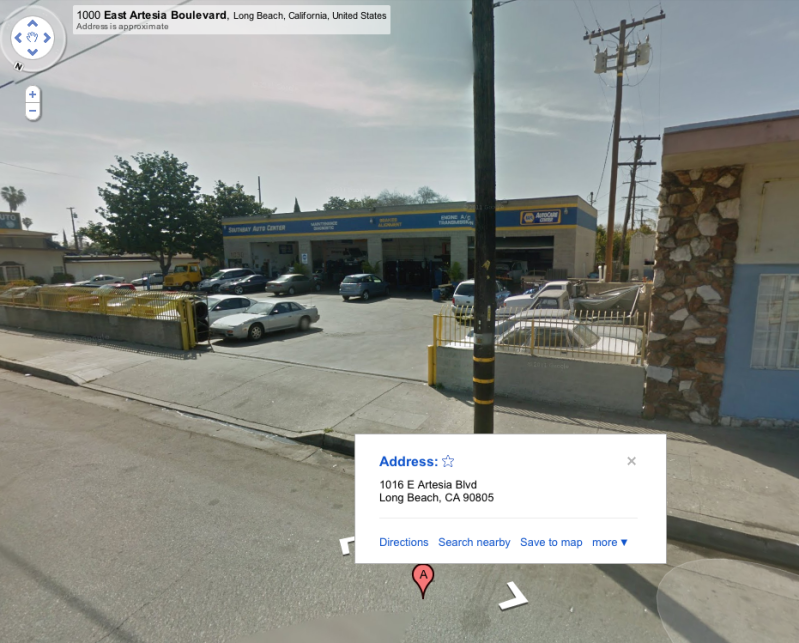 the Lewis location is literally 5 blocks from my house. 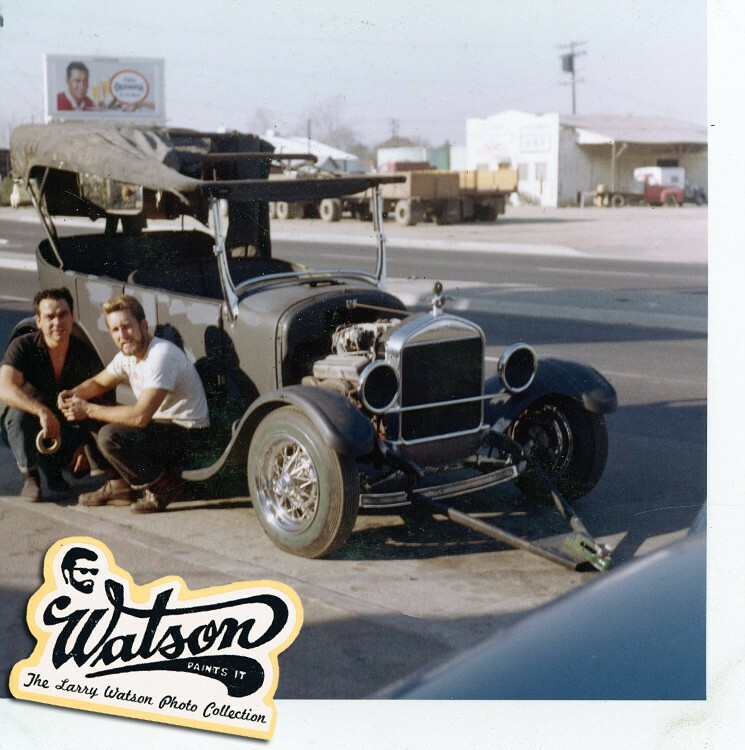 i had no idea until i saw some of these photos. 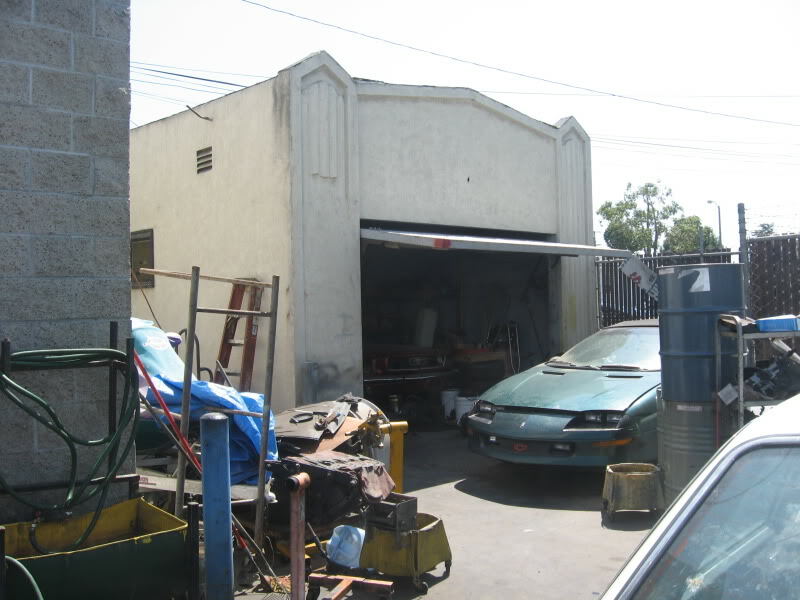 i'll have to post a link of current shops. 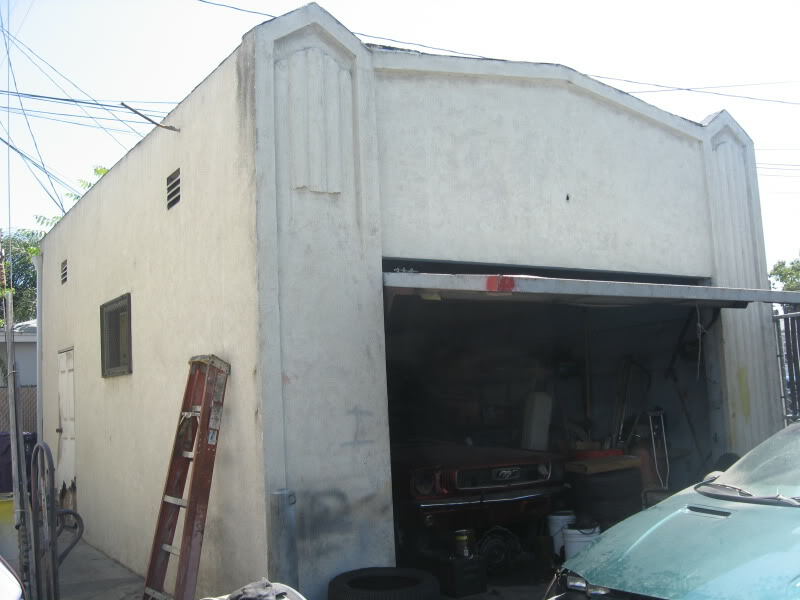 and my shot of the original garage paint booth.